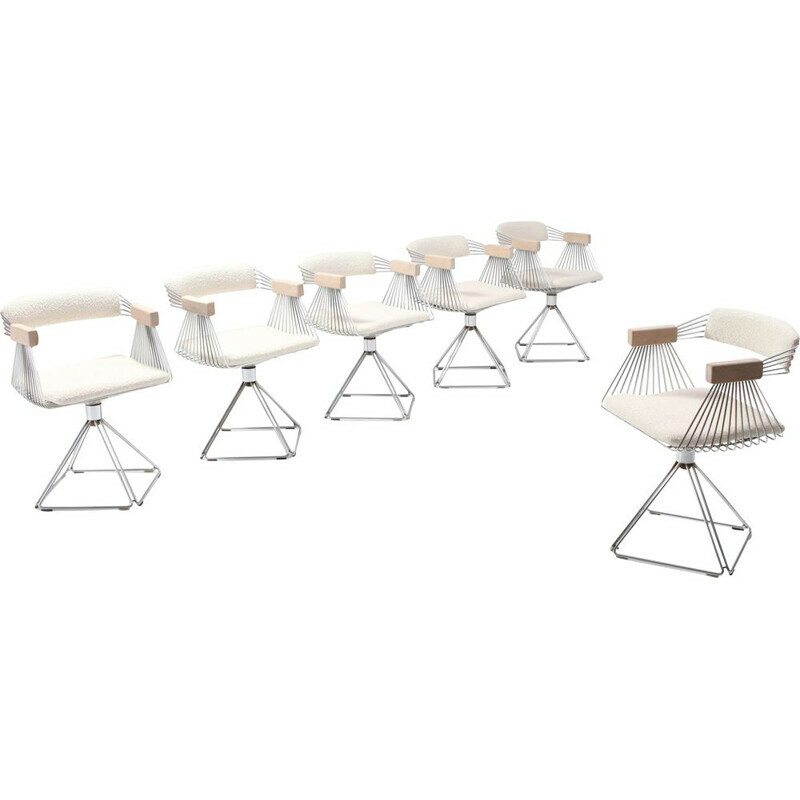 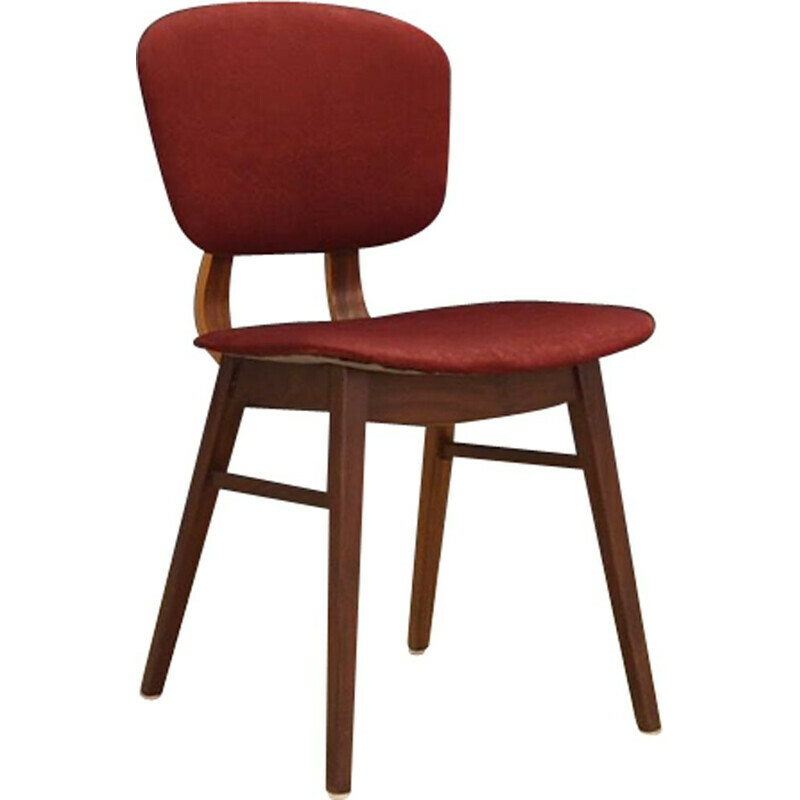 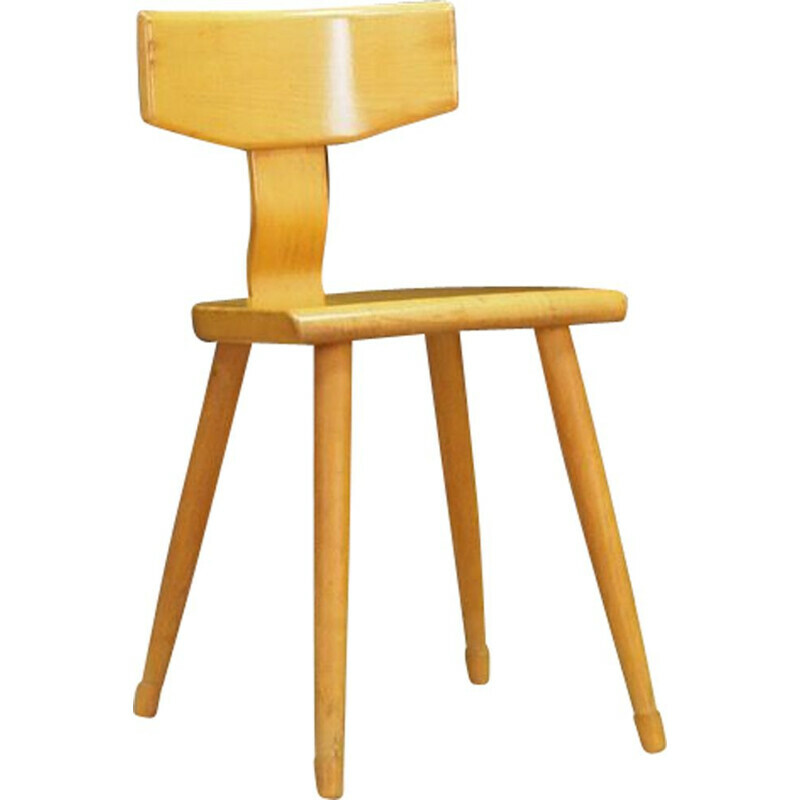 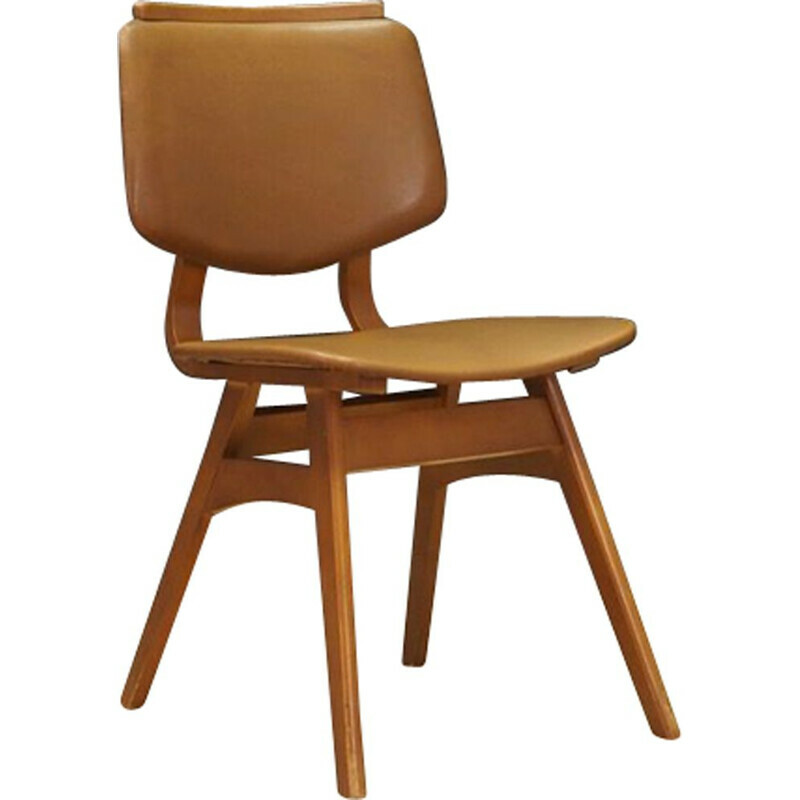 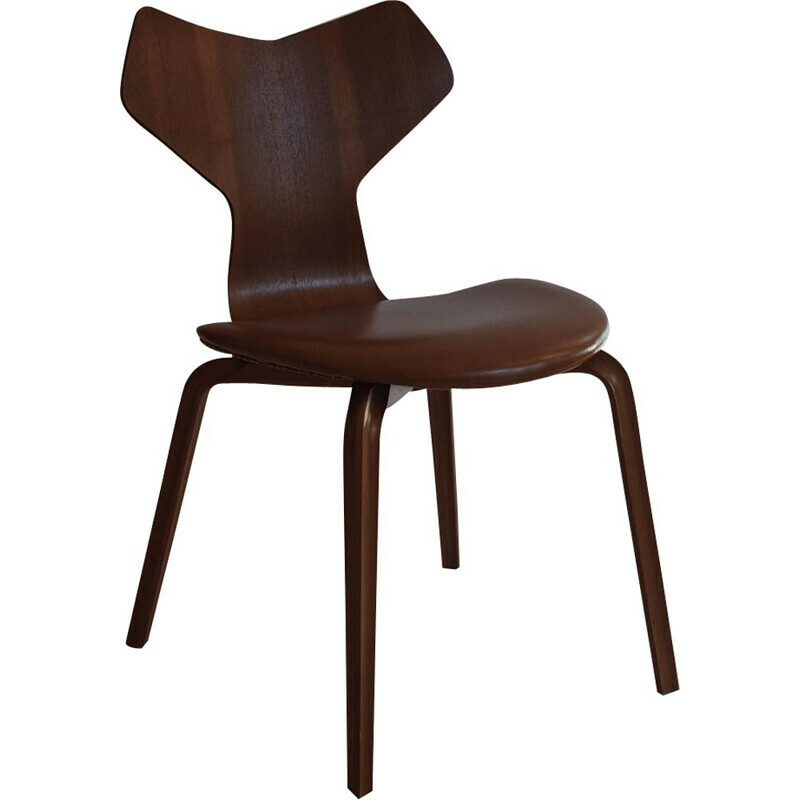 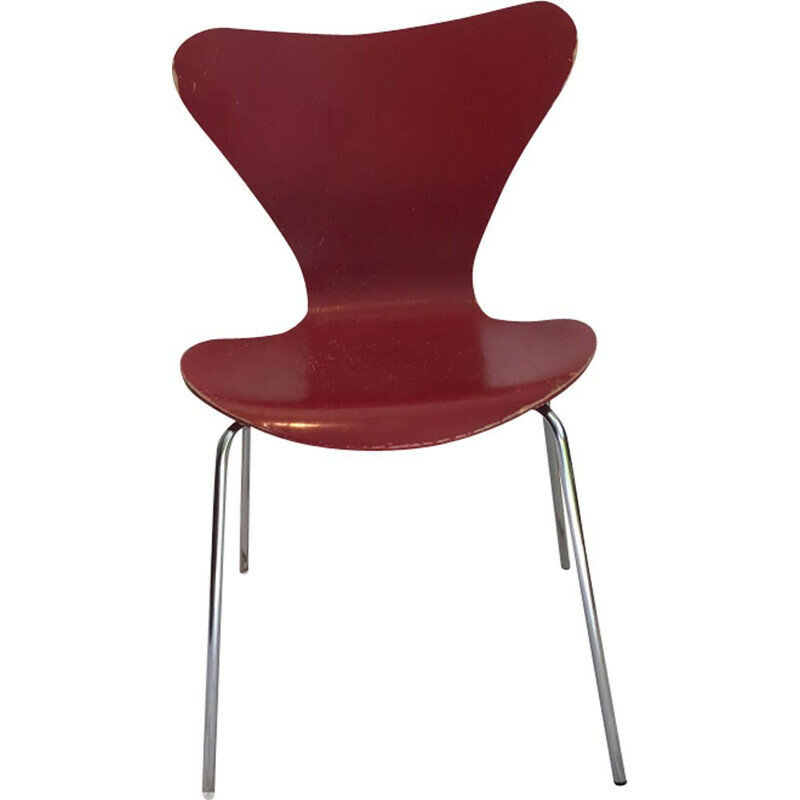 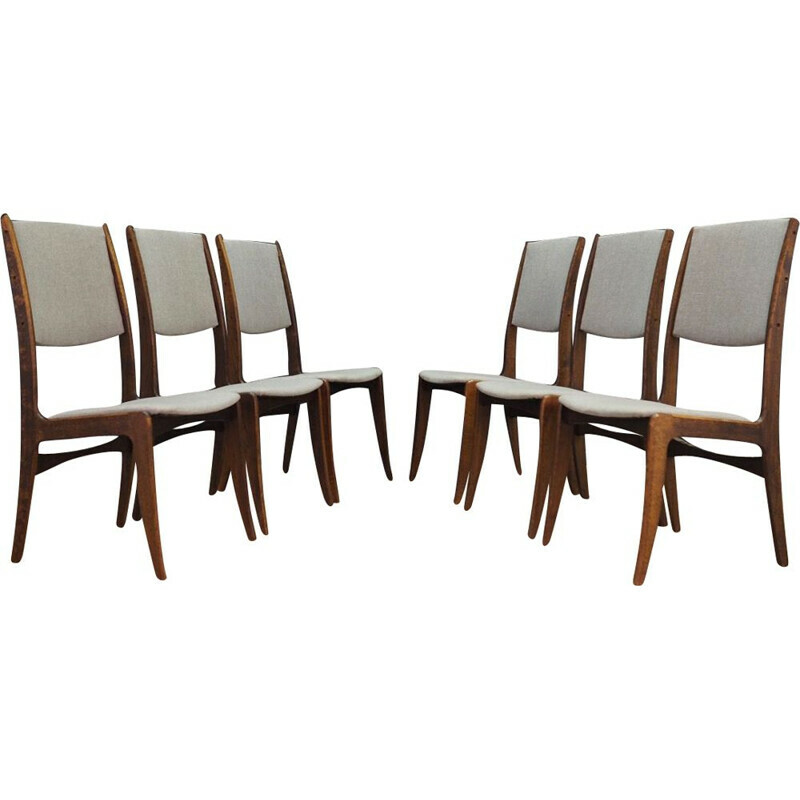 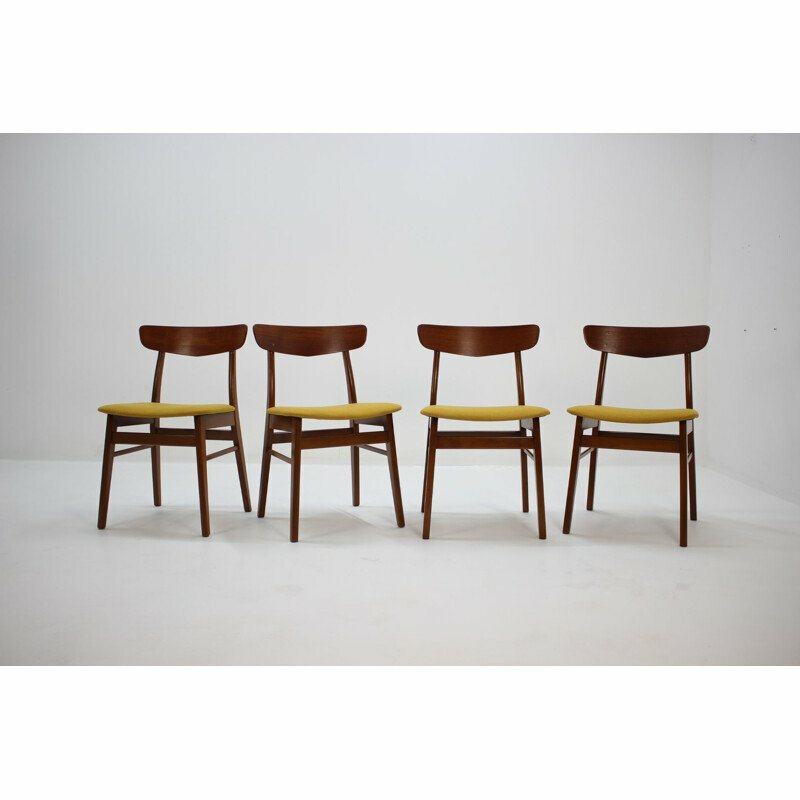 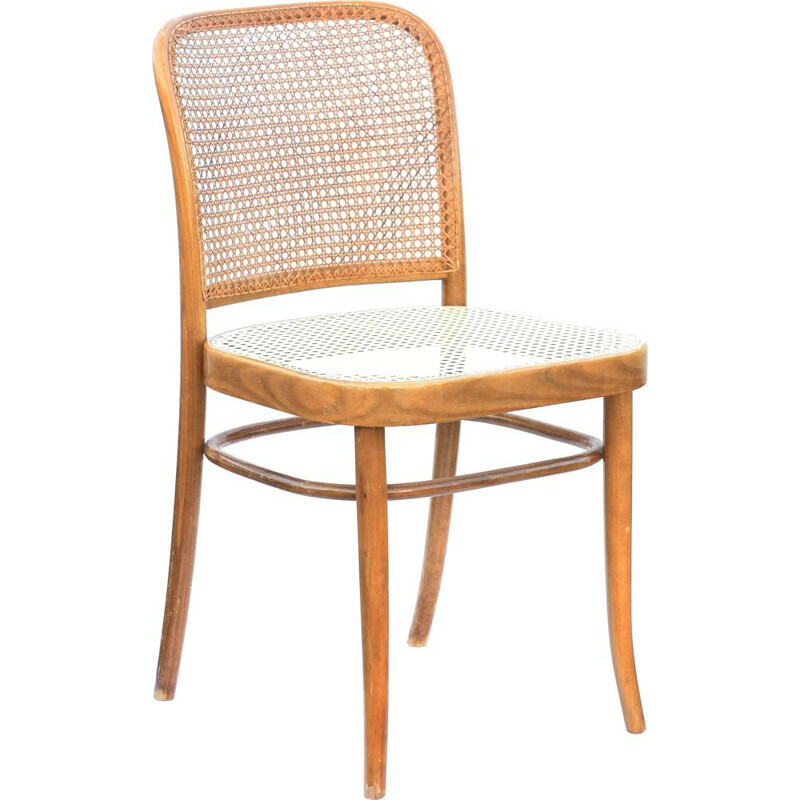 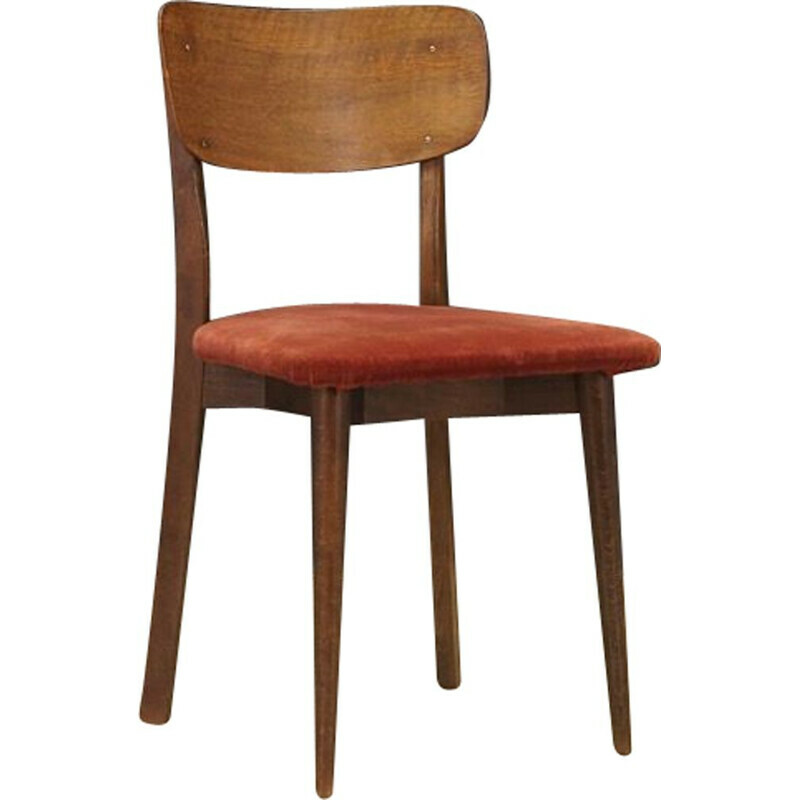 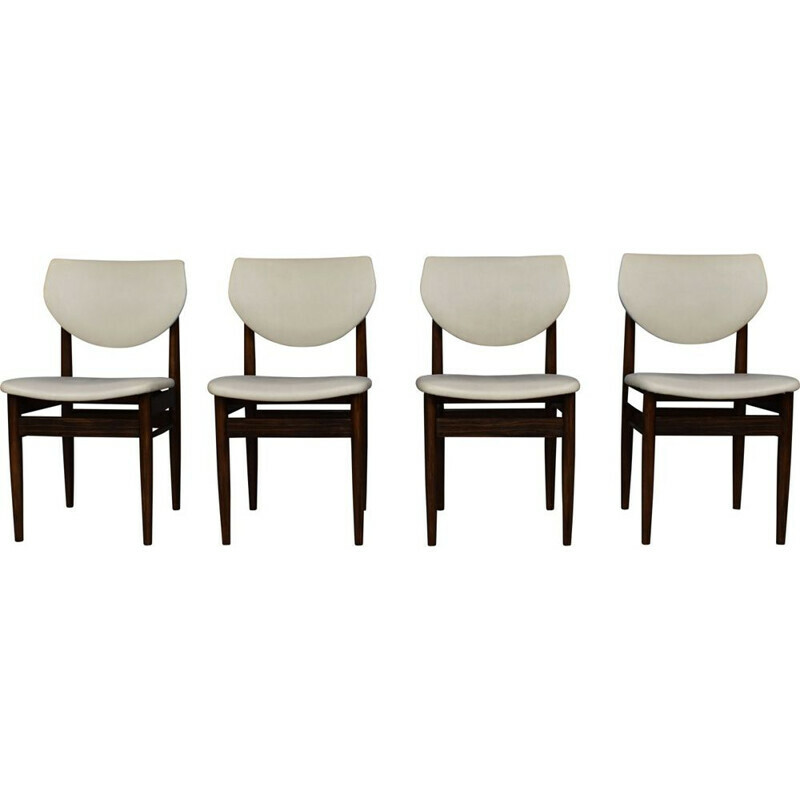 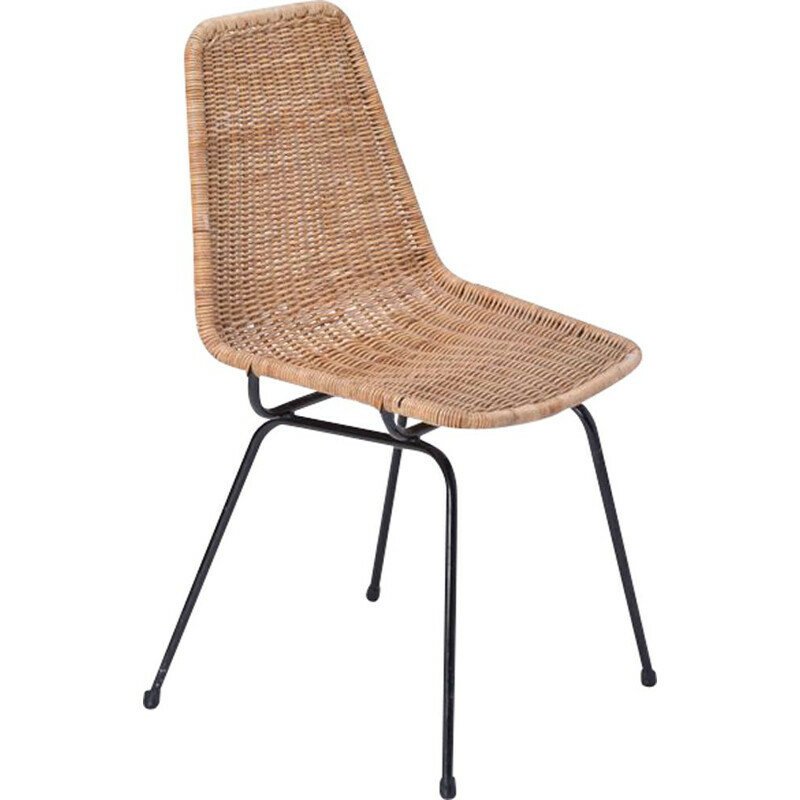 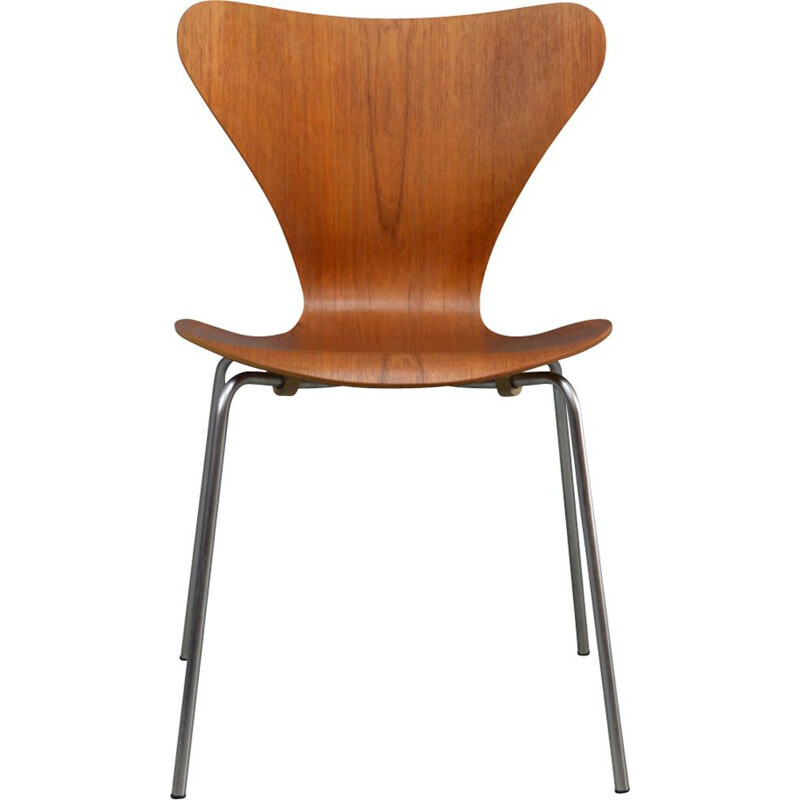 Created in 1955 by the famous designer and architect Arne Jacobsen, this chair in veneered in wood, and is called series 7 Chair or 3107 chair. 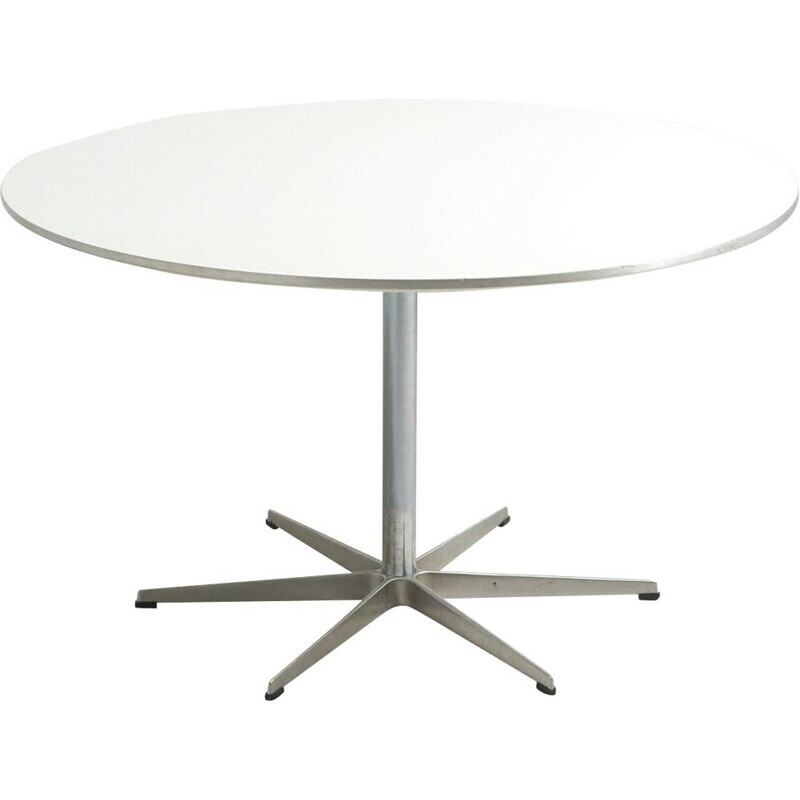 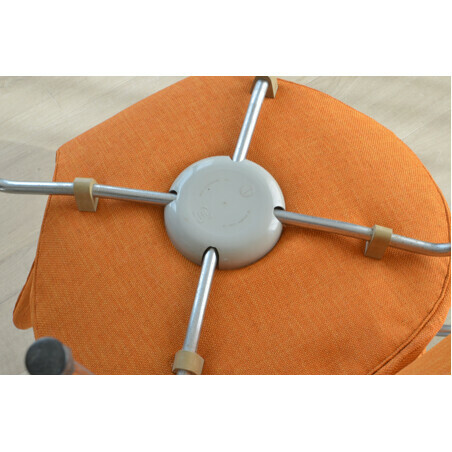 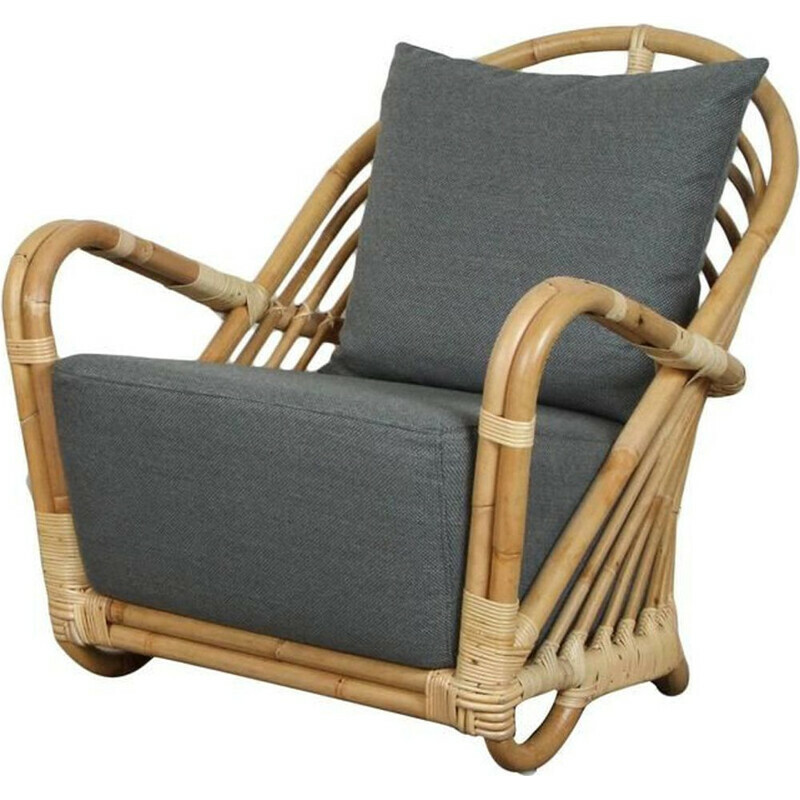 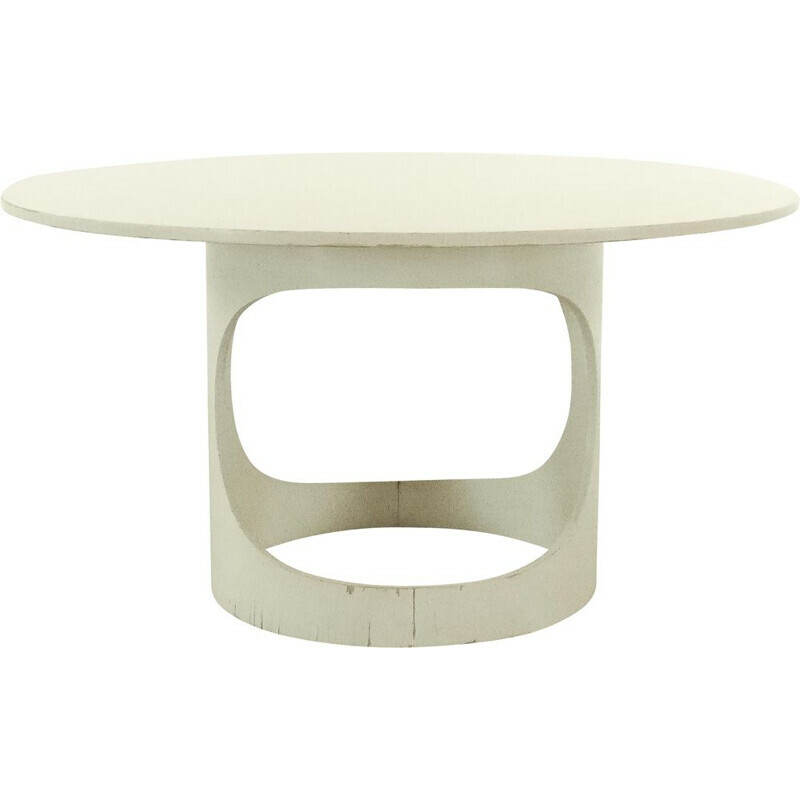 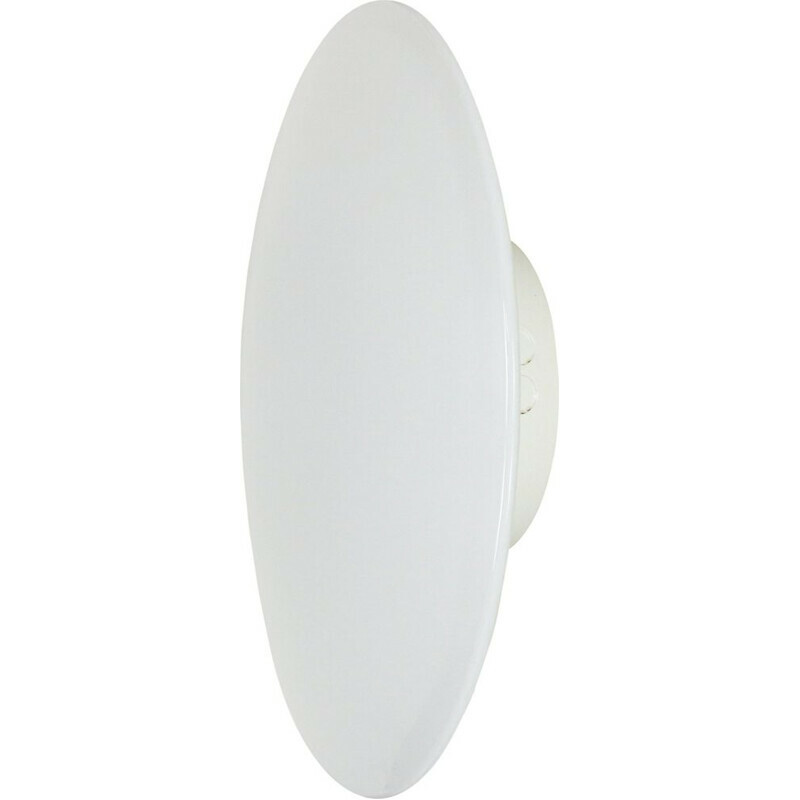 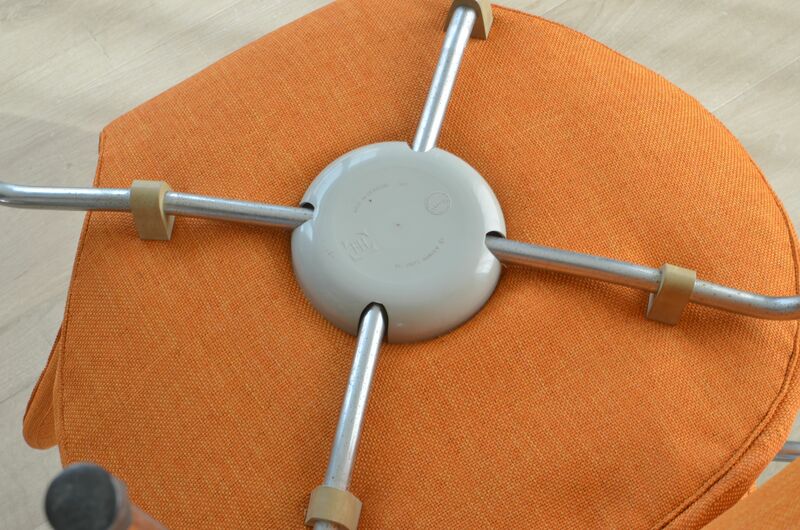 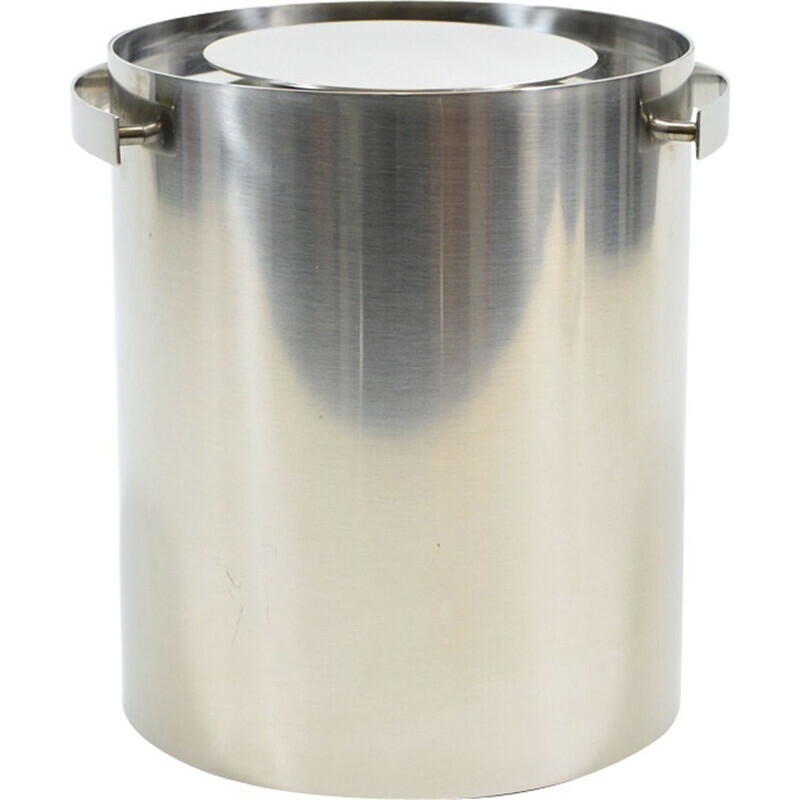 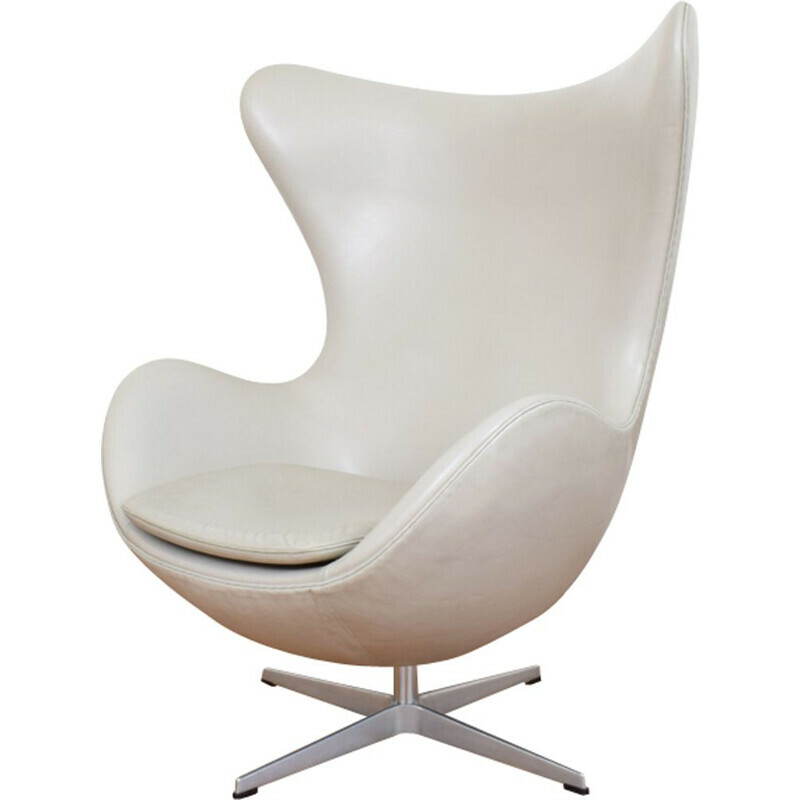 It became emblematic of the Danish design. 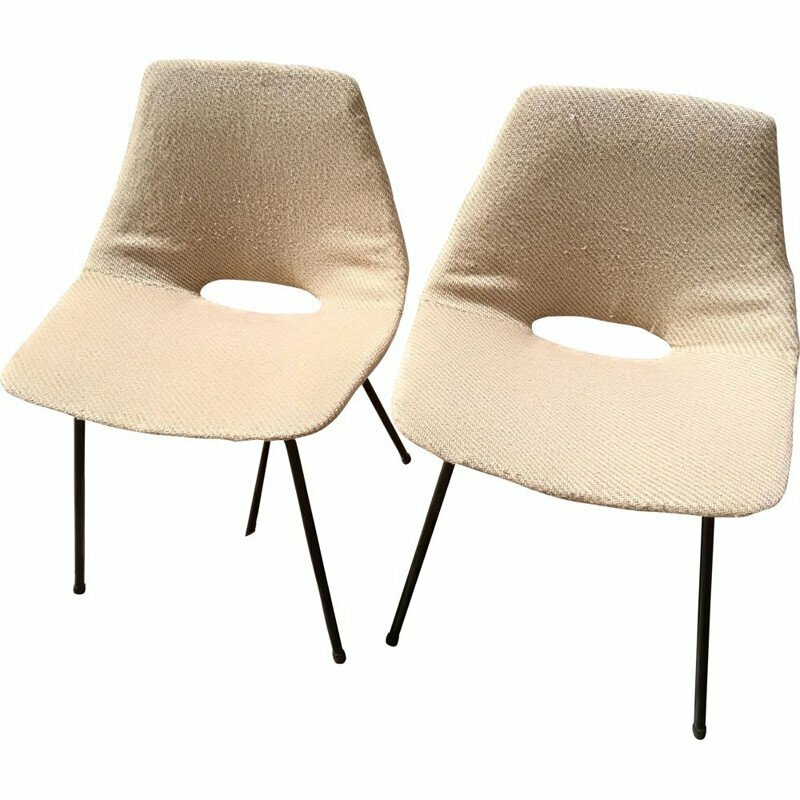 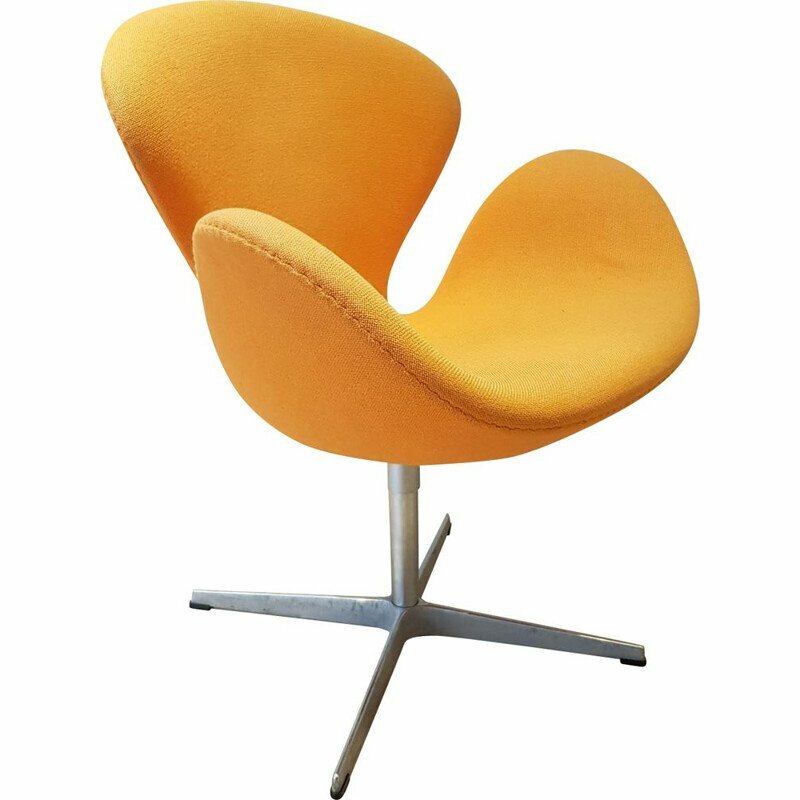 This chair if from the vintage version of 1967 with fabric and foam in perfect condition. 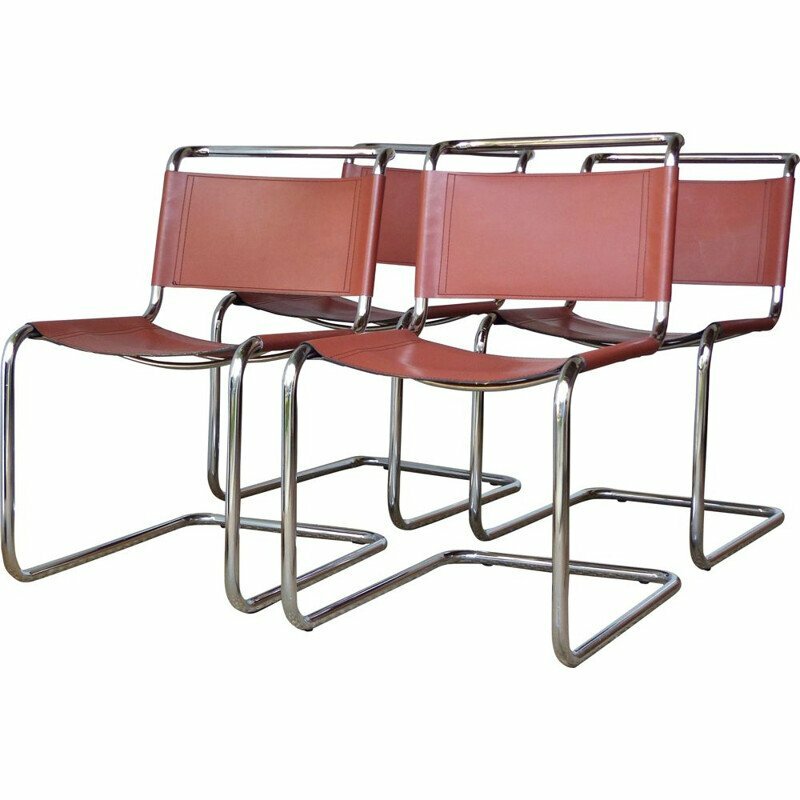 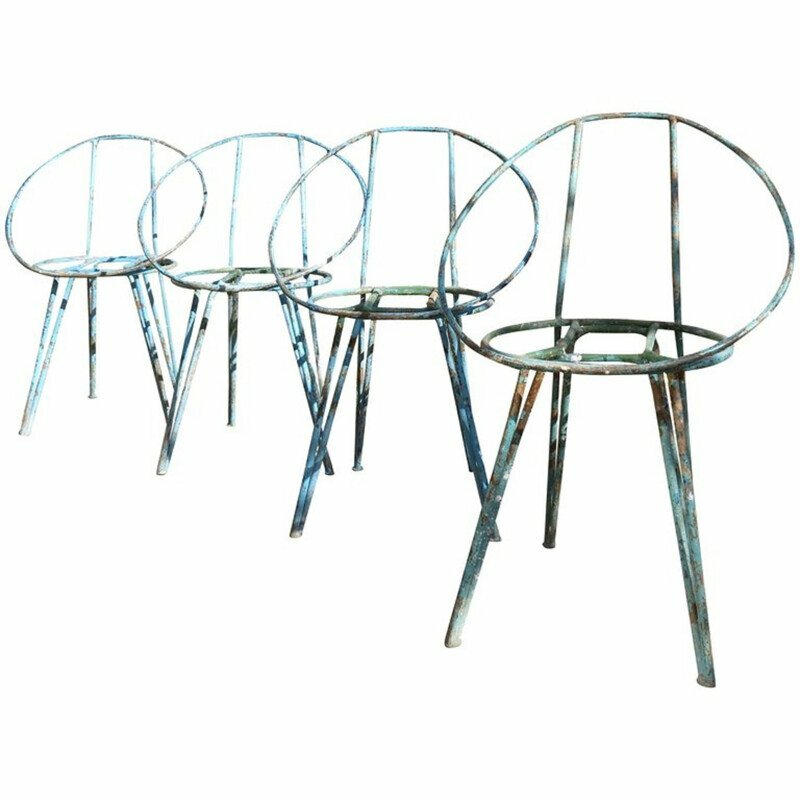 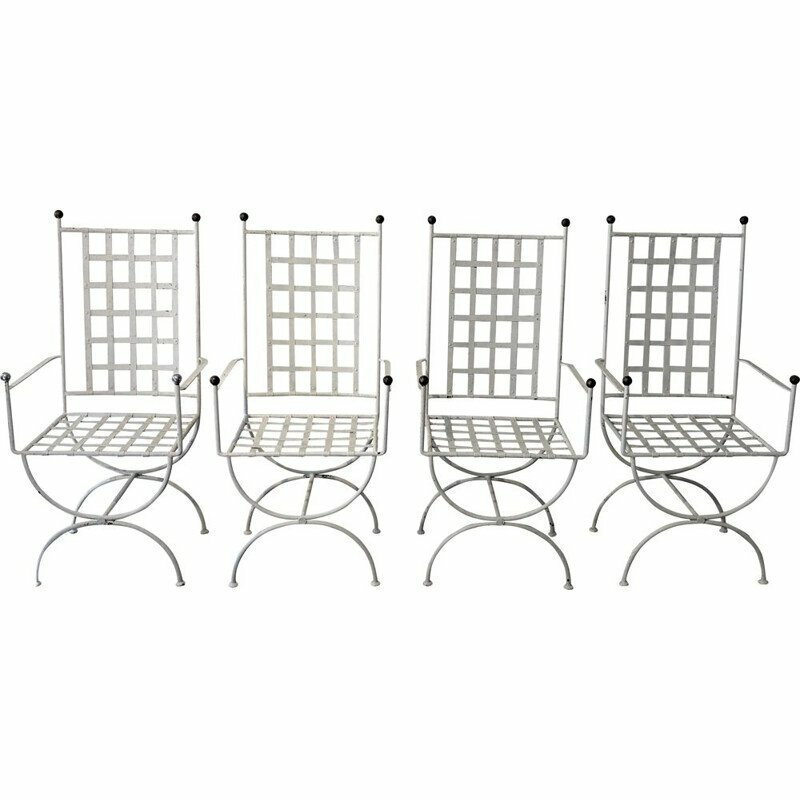 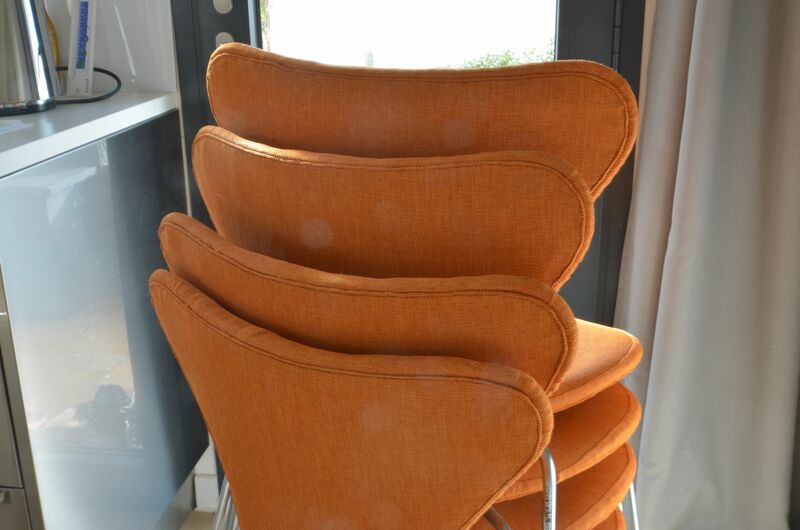 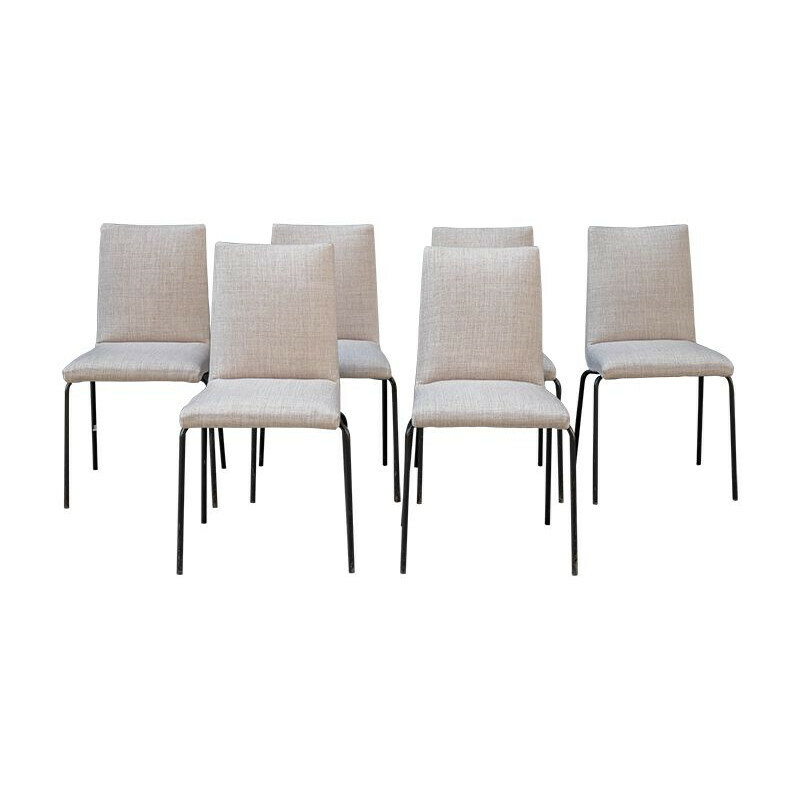 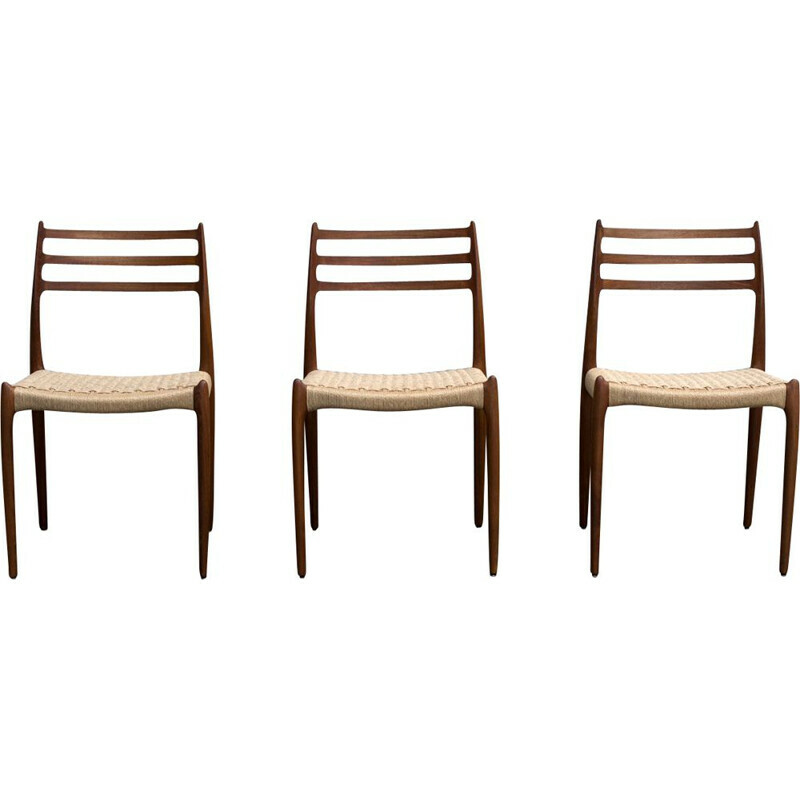 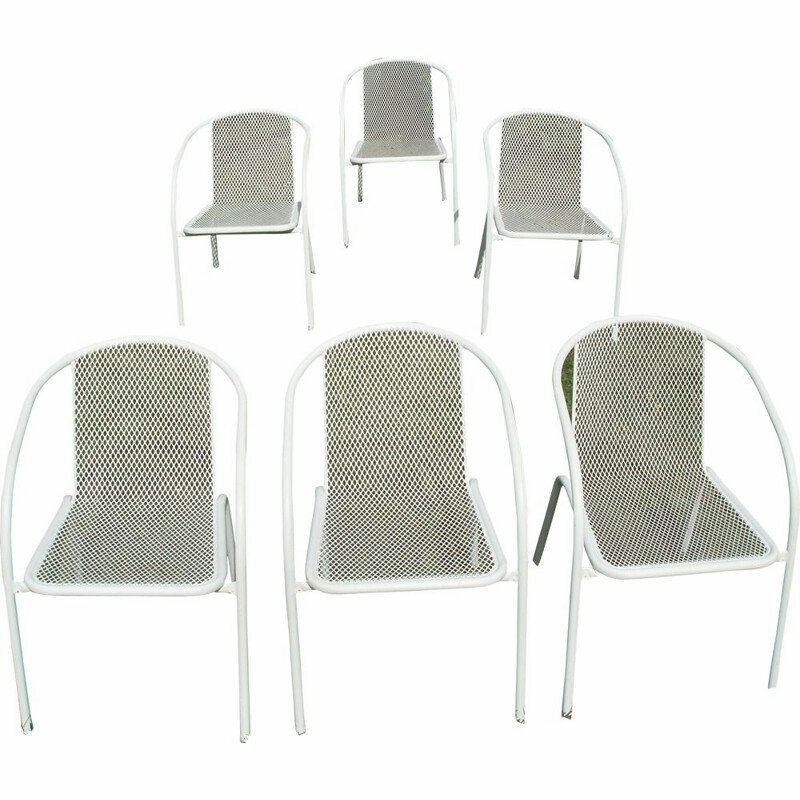 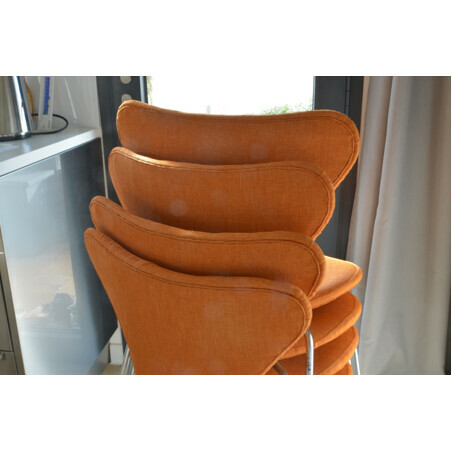 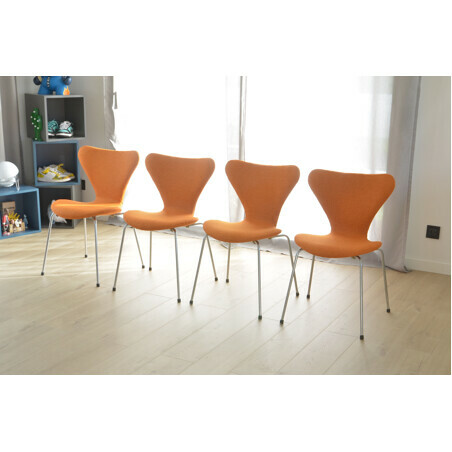 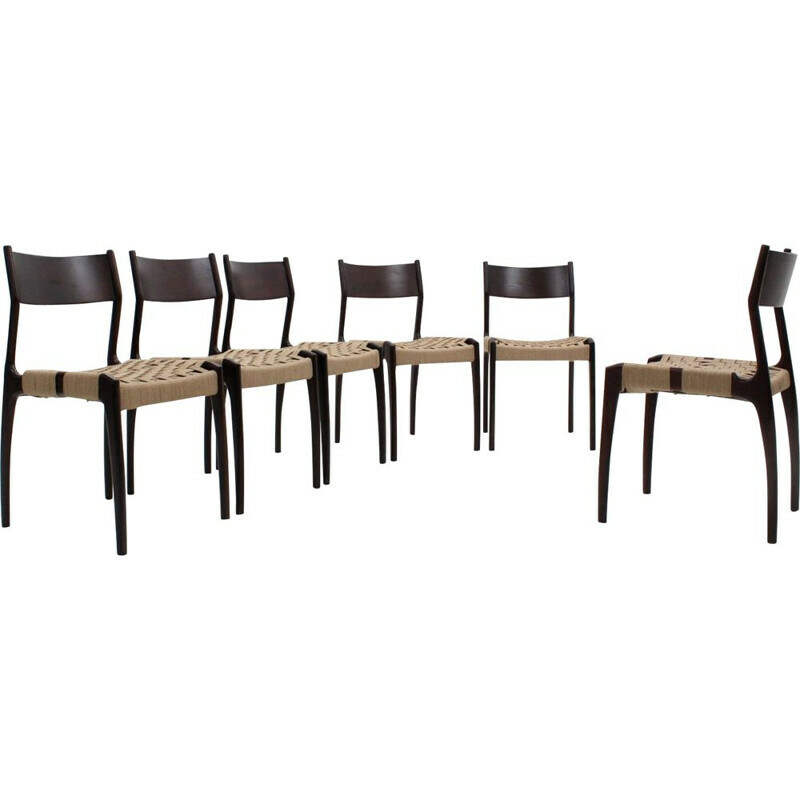 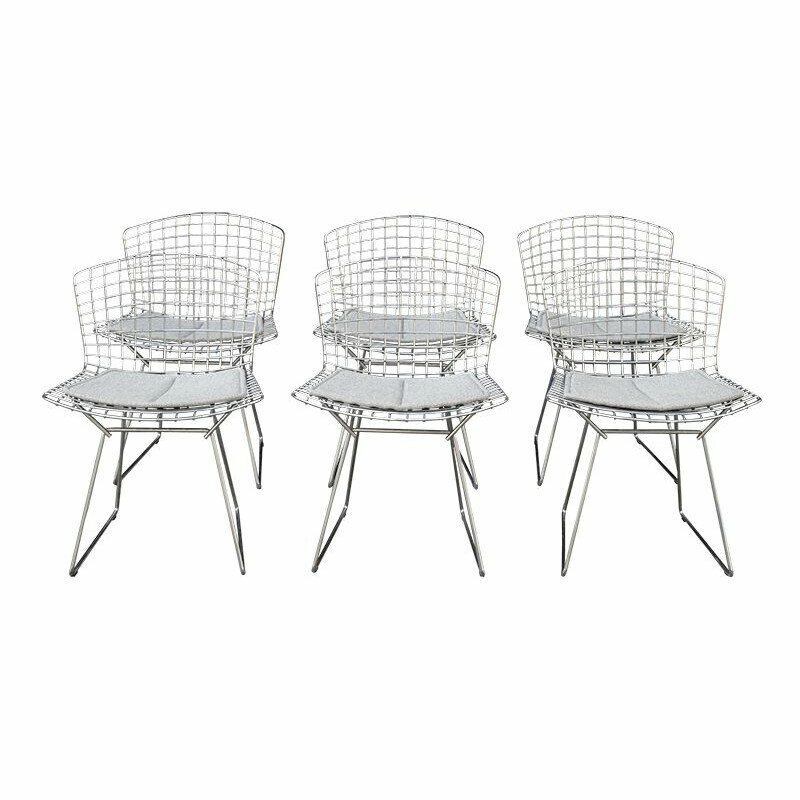 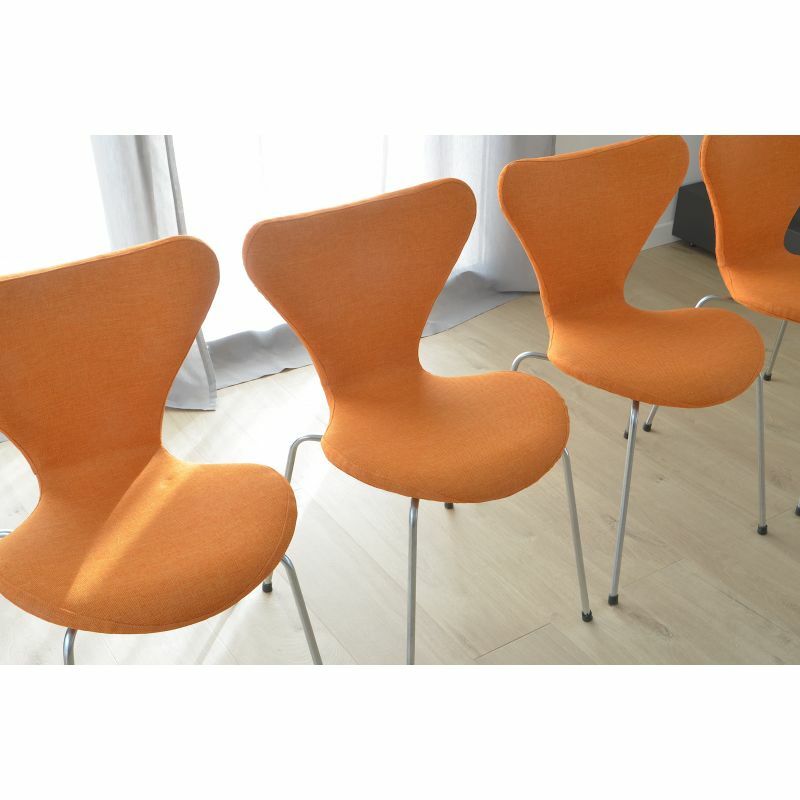 It is a set of 4 chairs that is offered for sale. 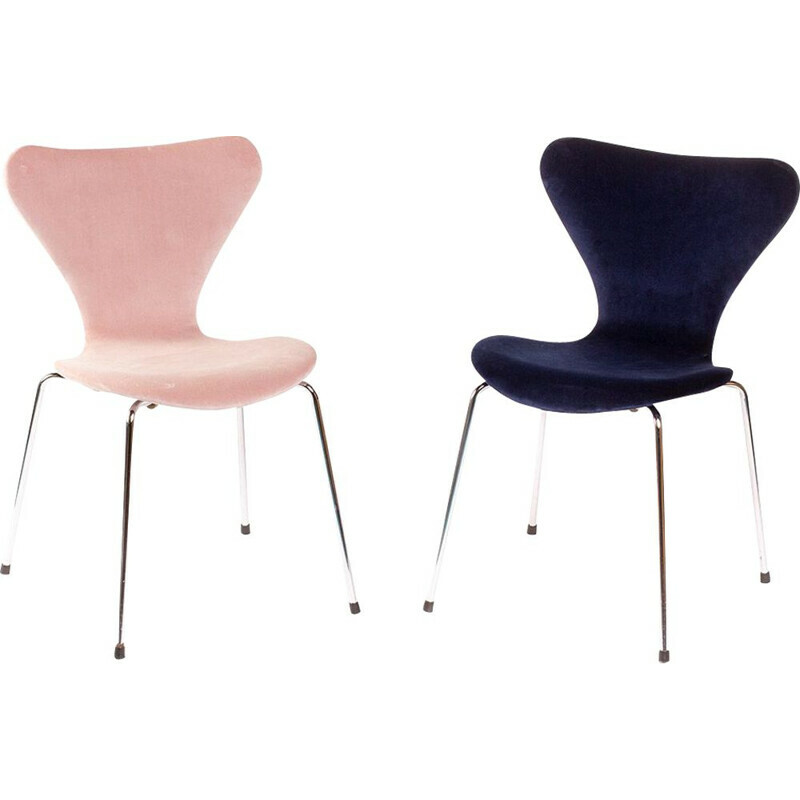 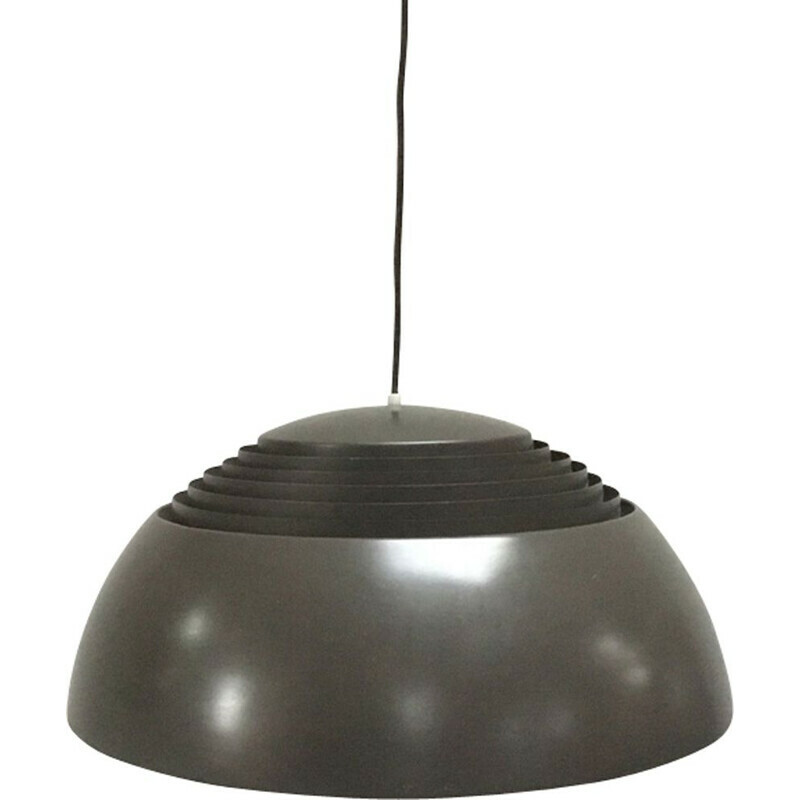 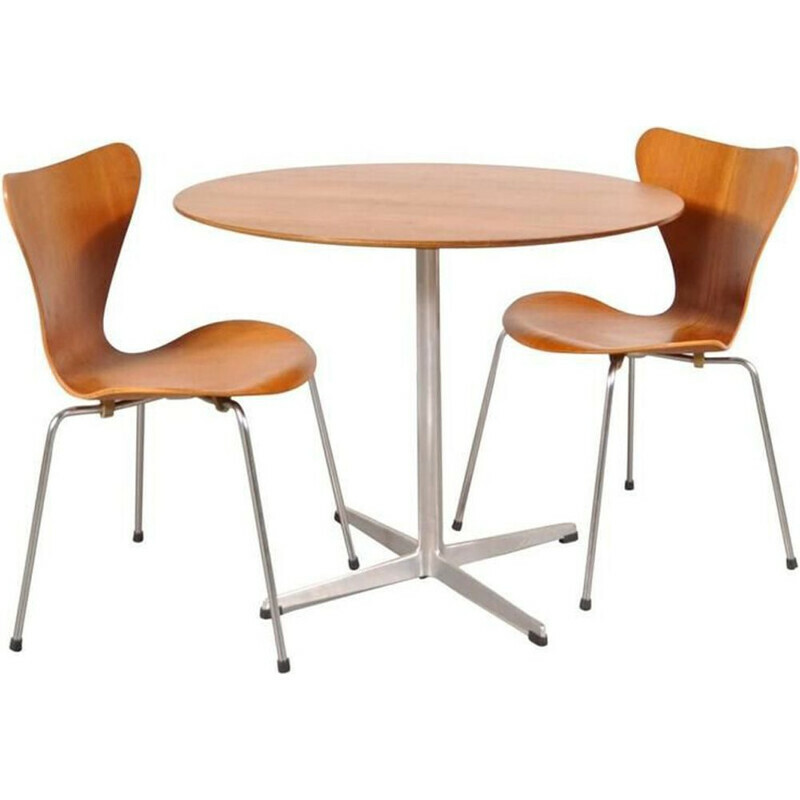 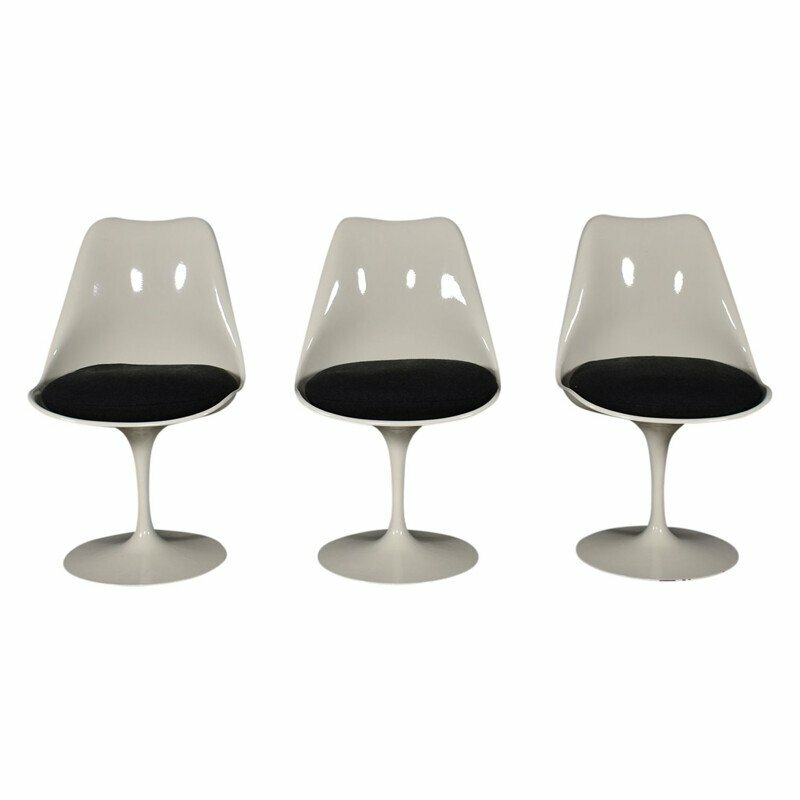 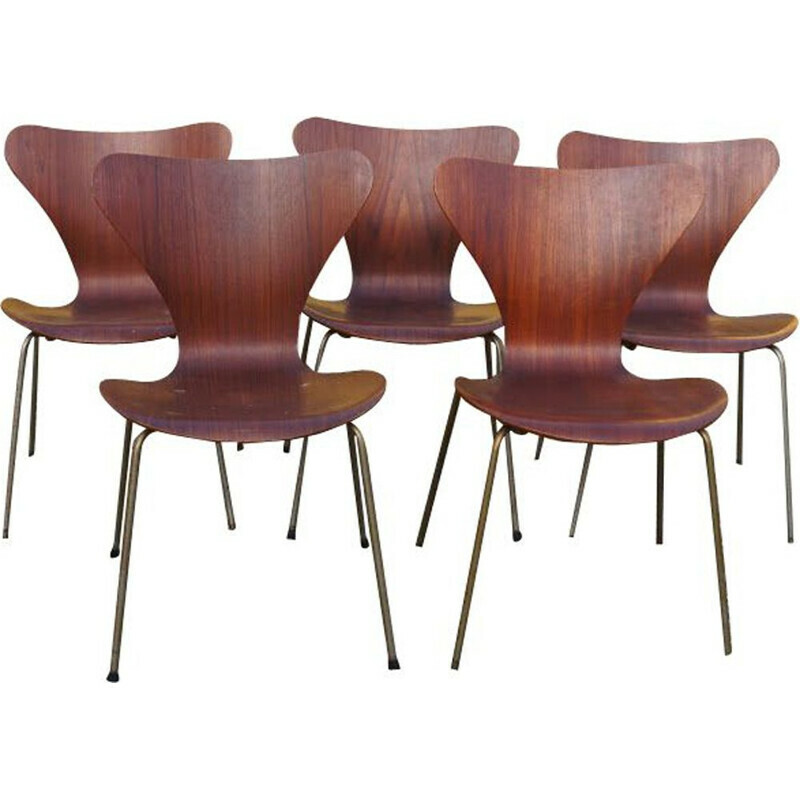 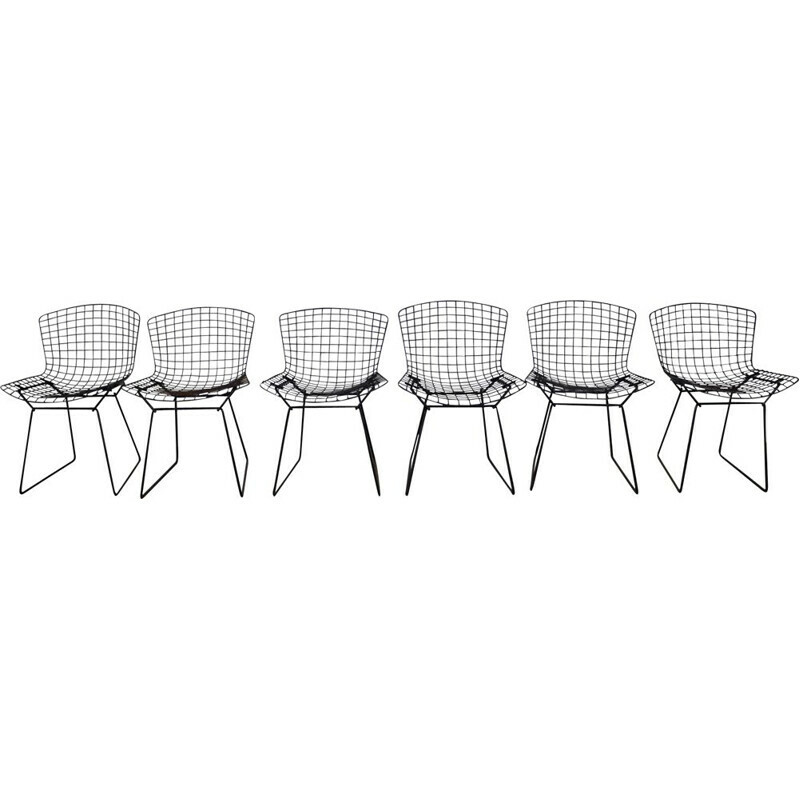 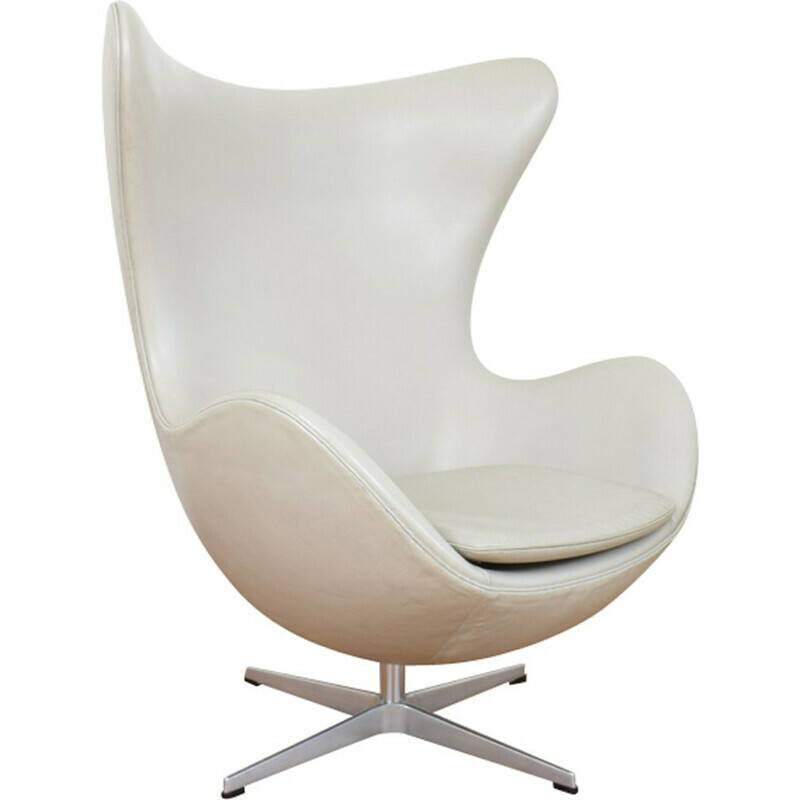 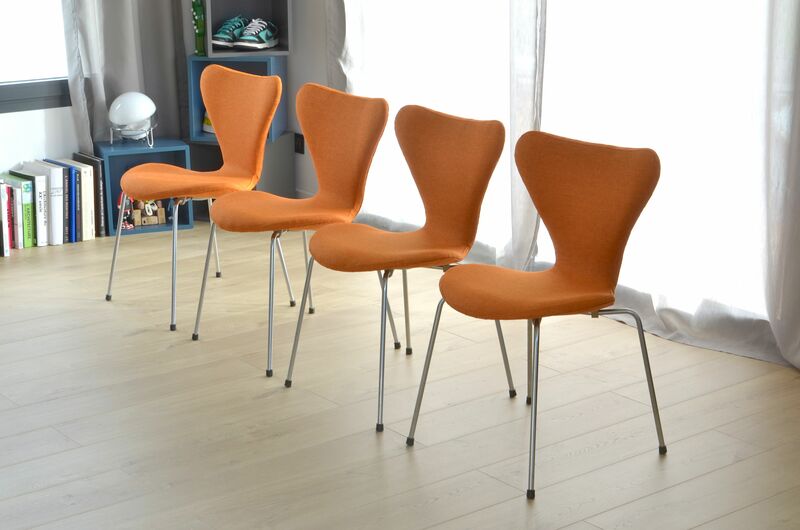 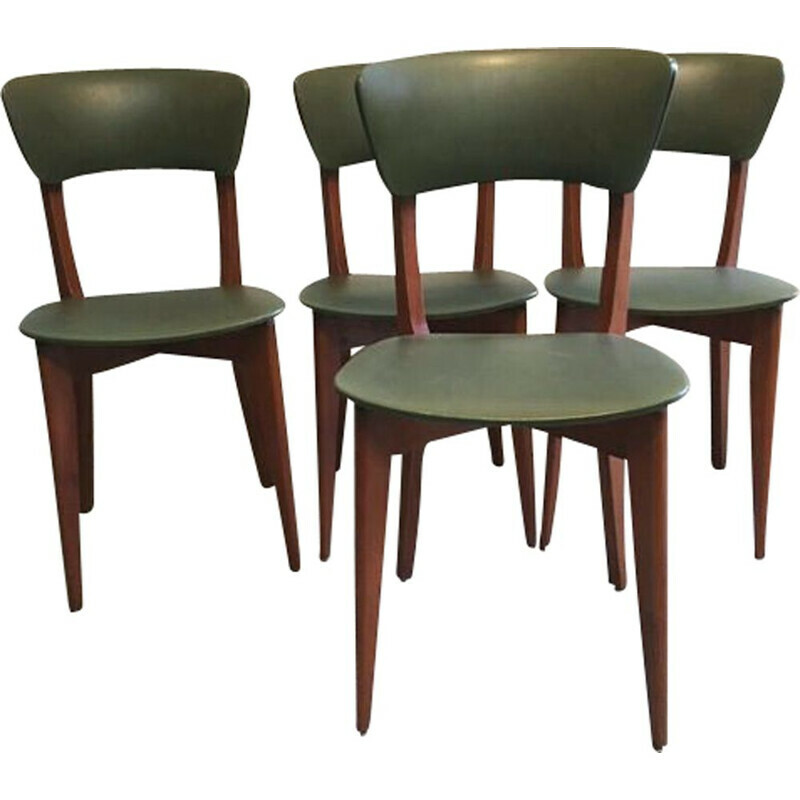 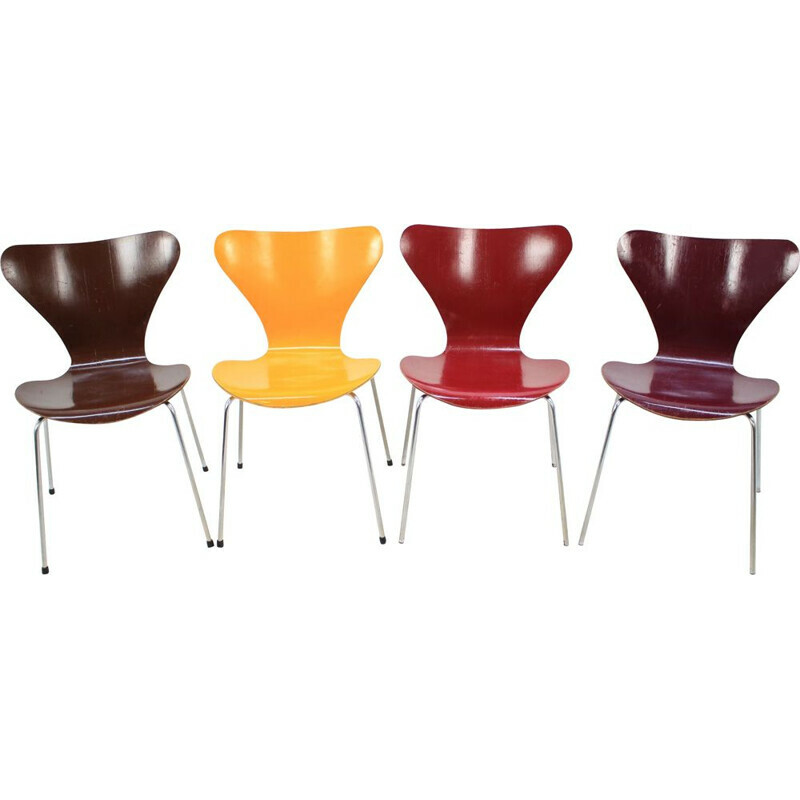 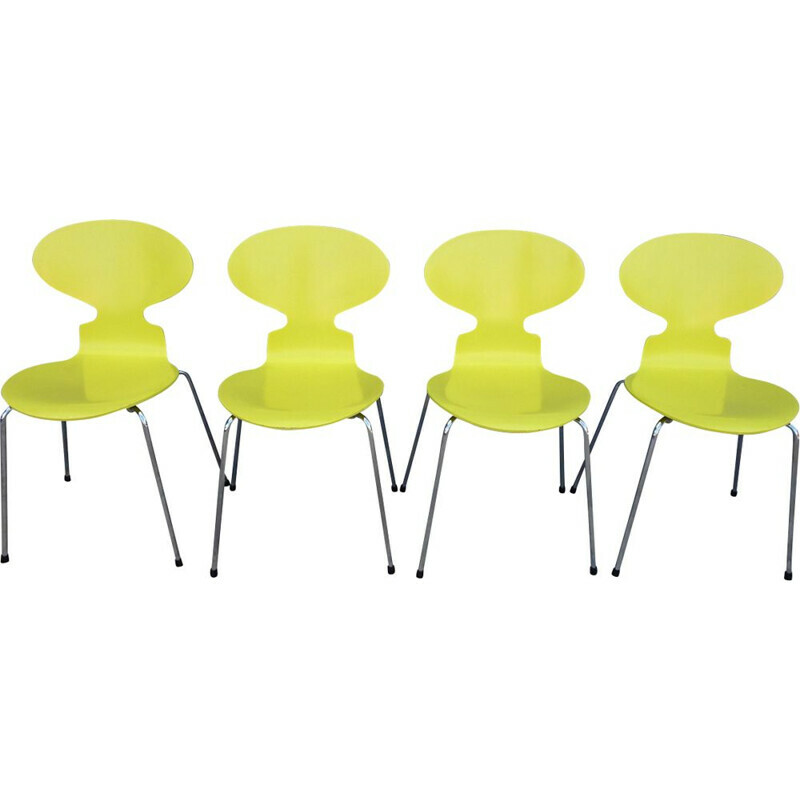 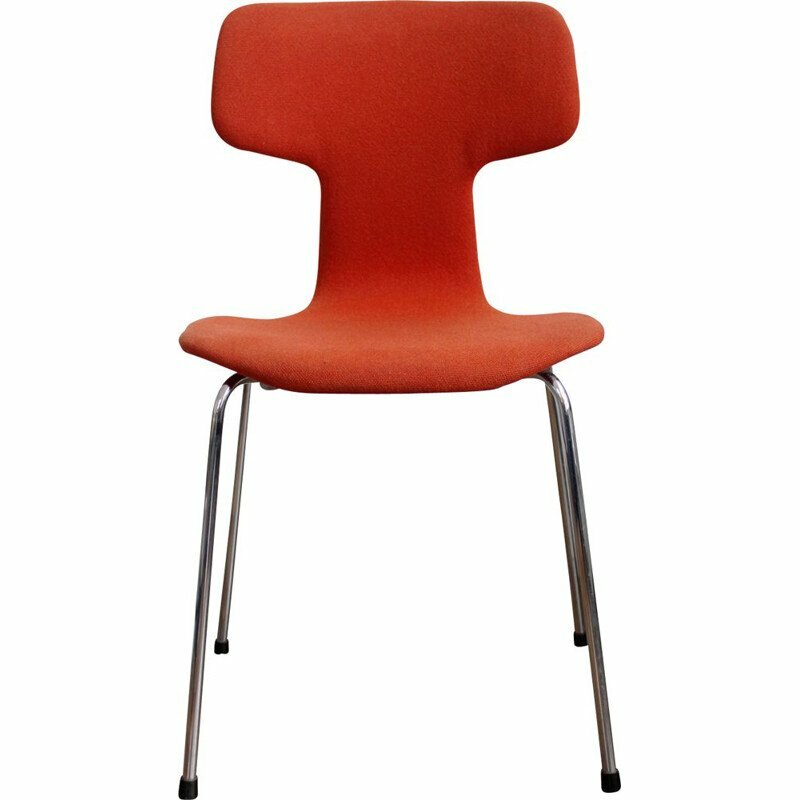 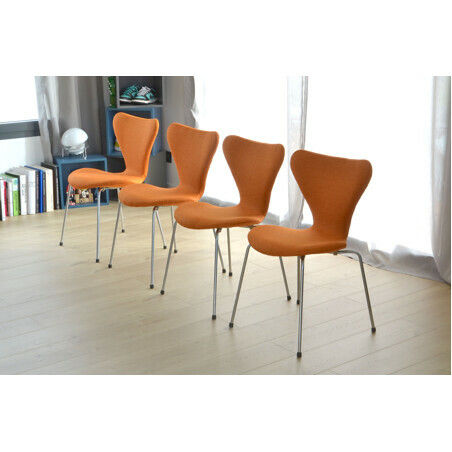 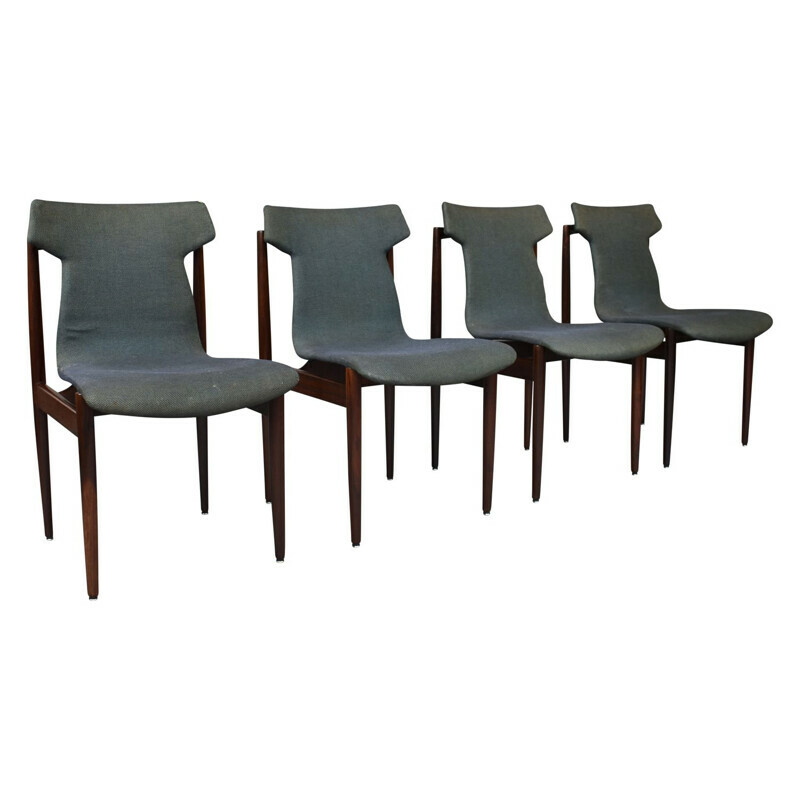 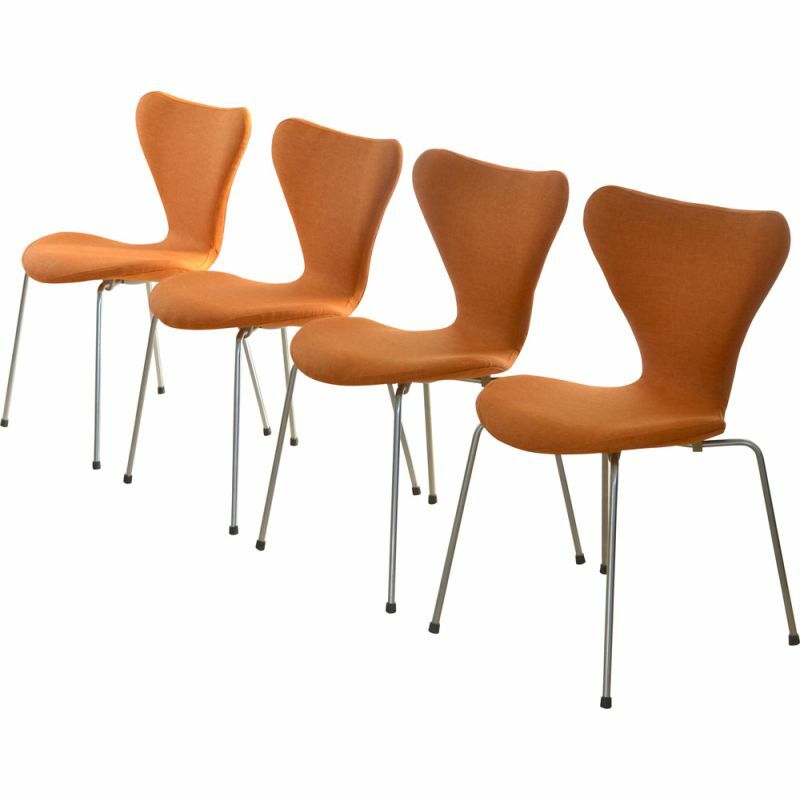 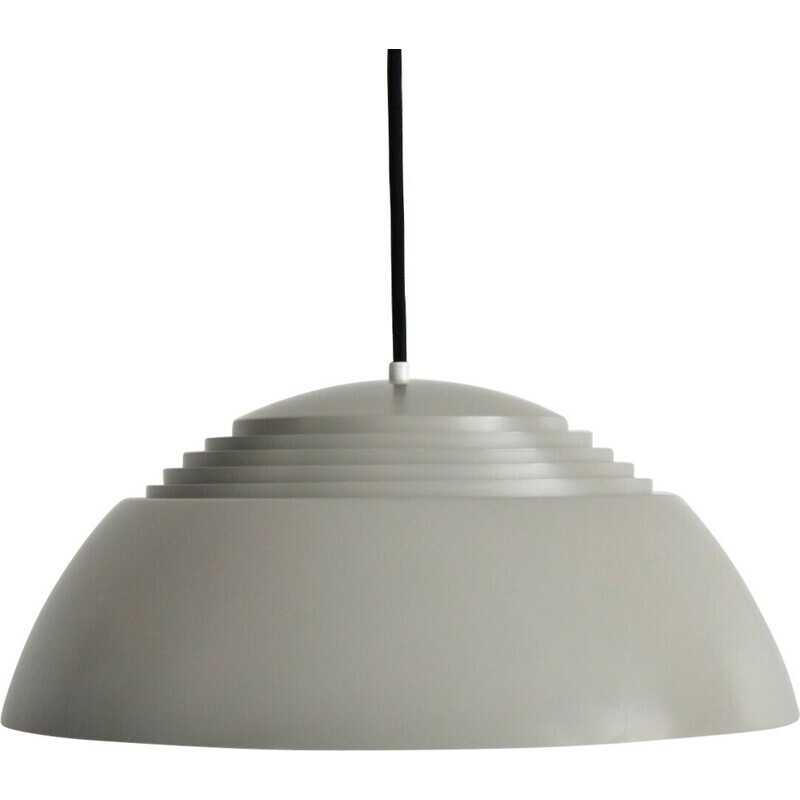 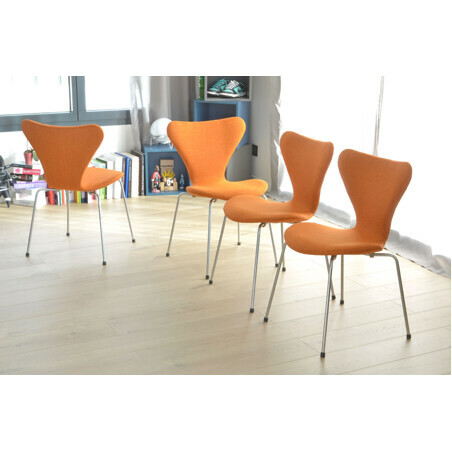 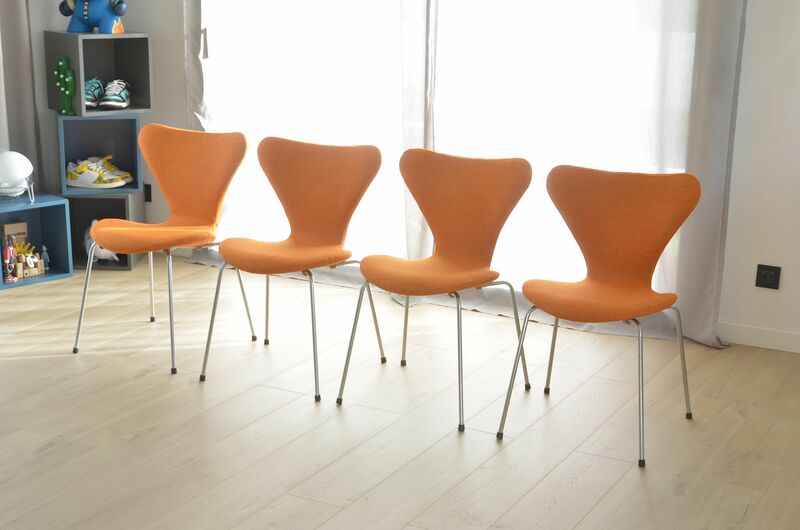 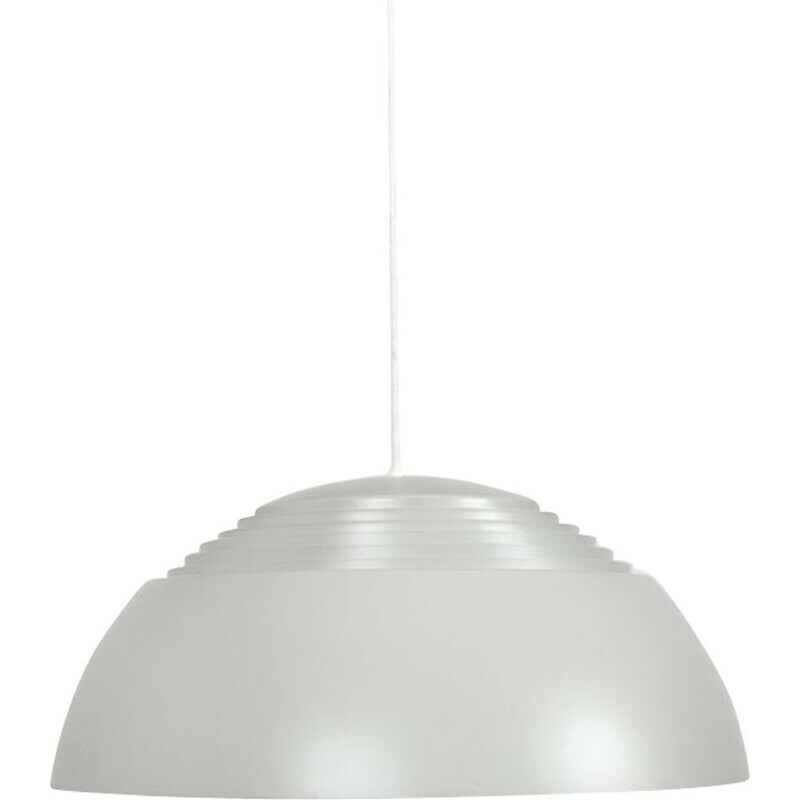 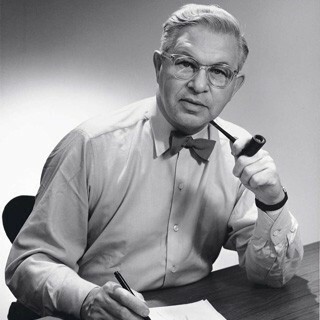 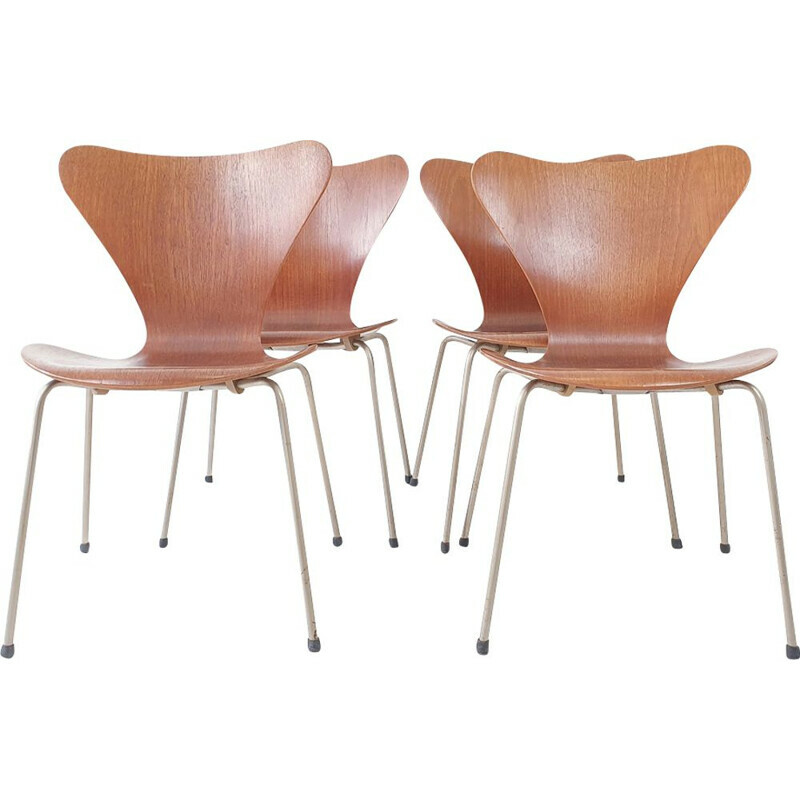 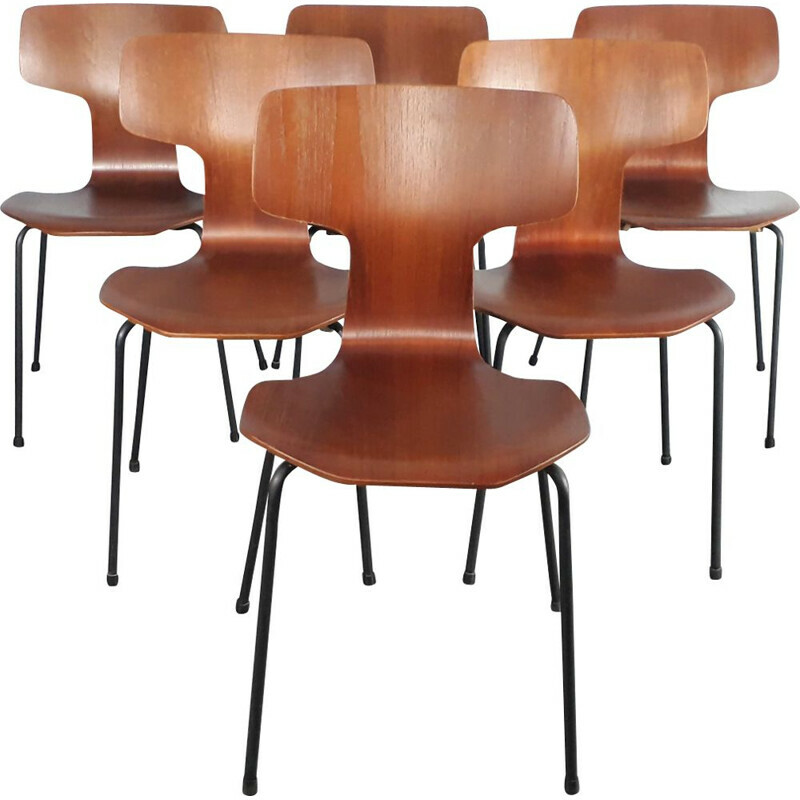 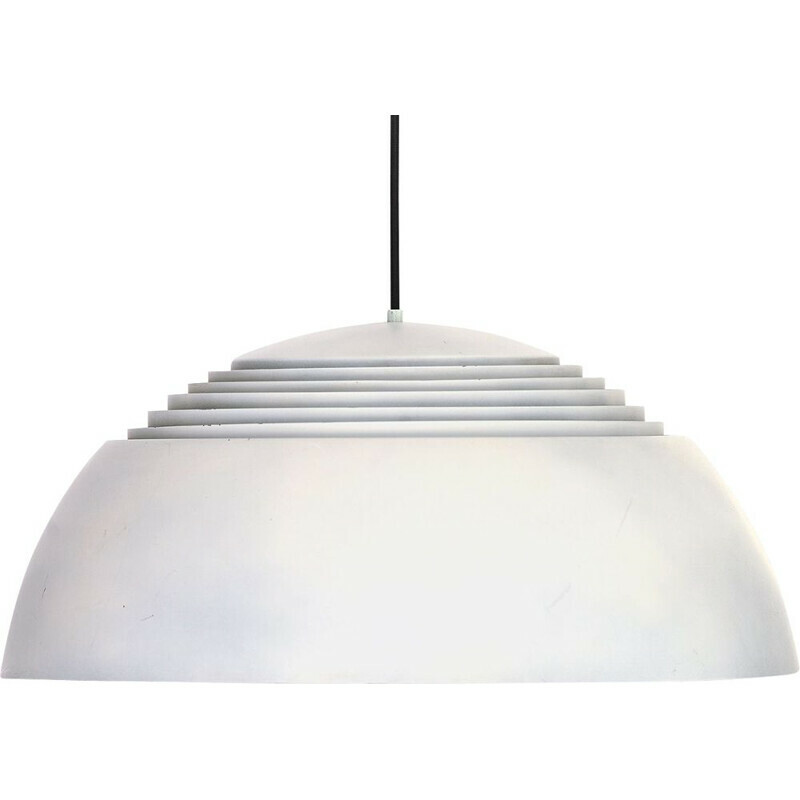 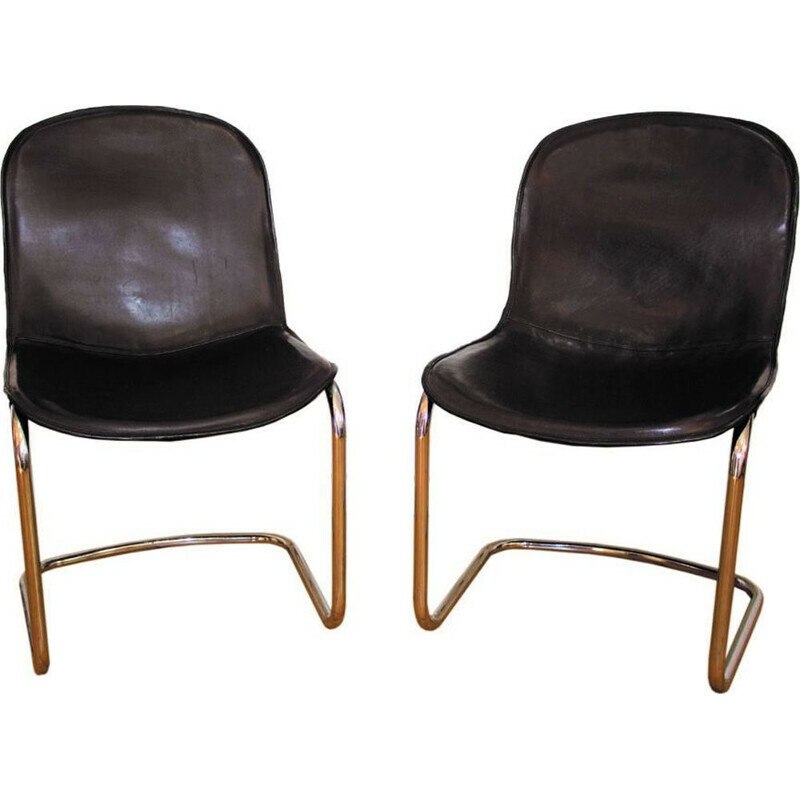 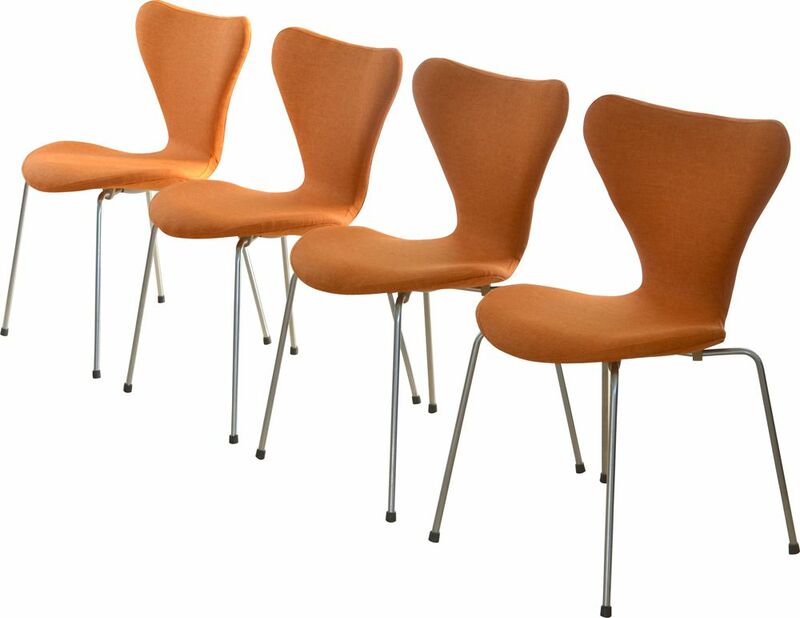 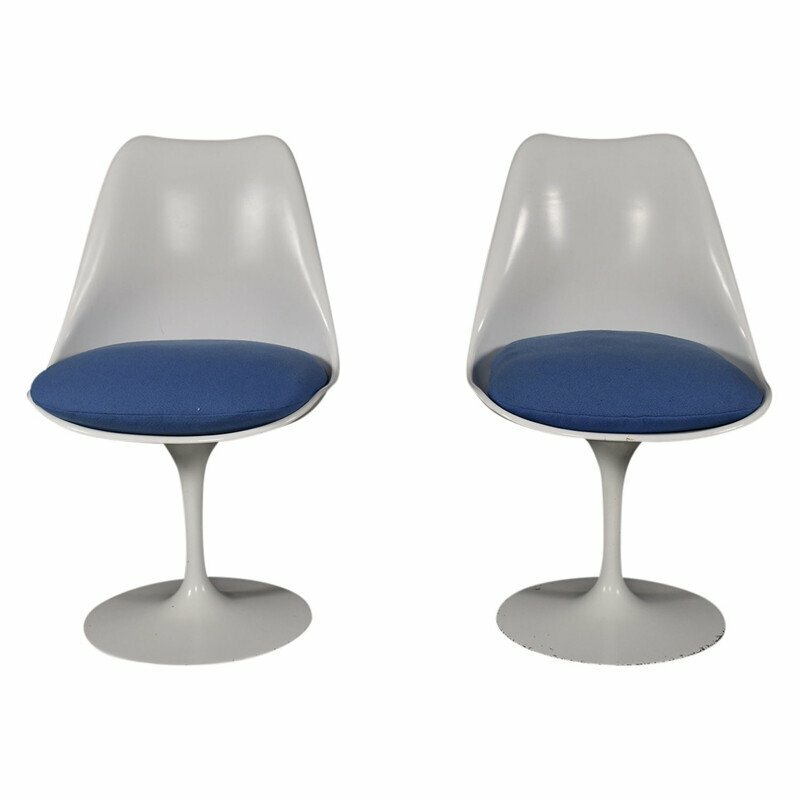 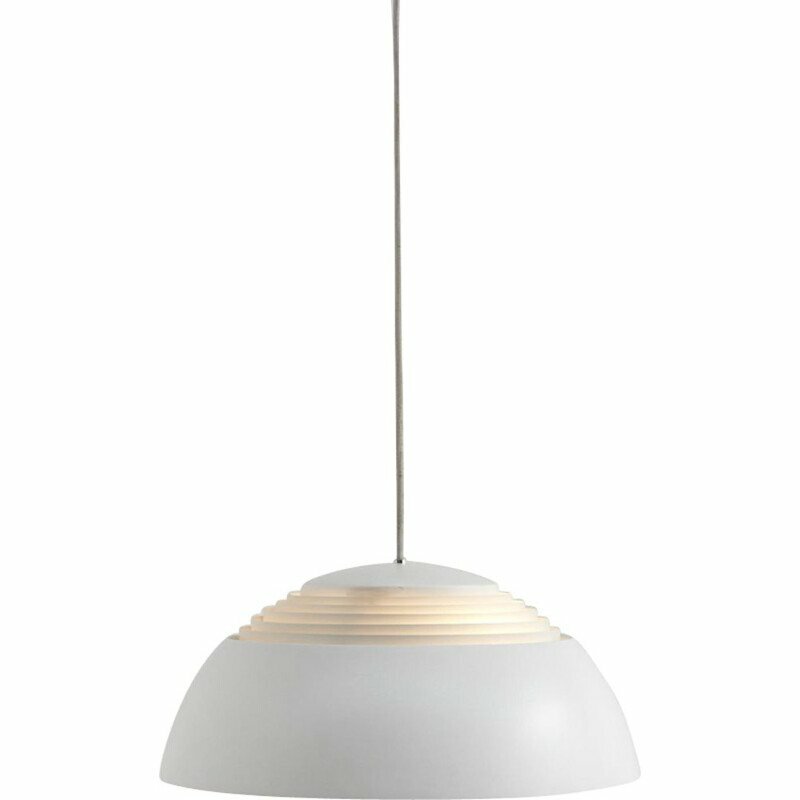 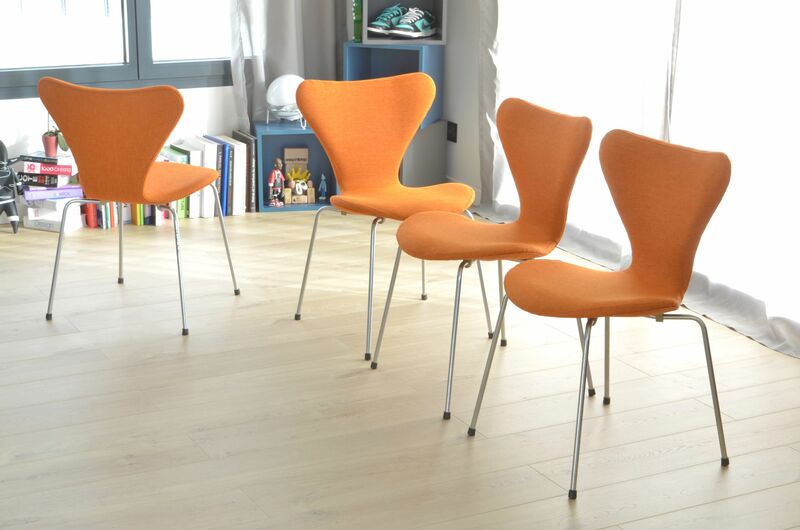 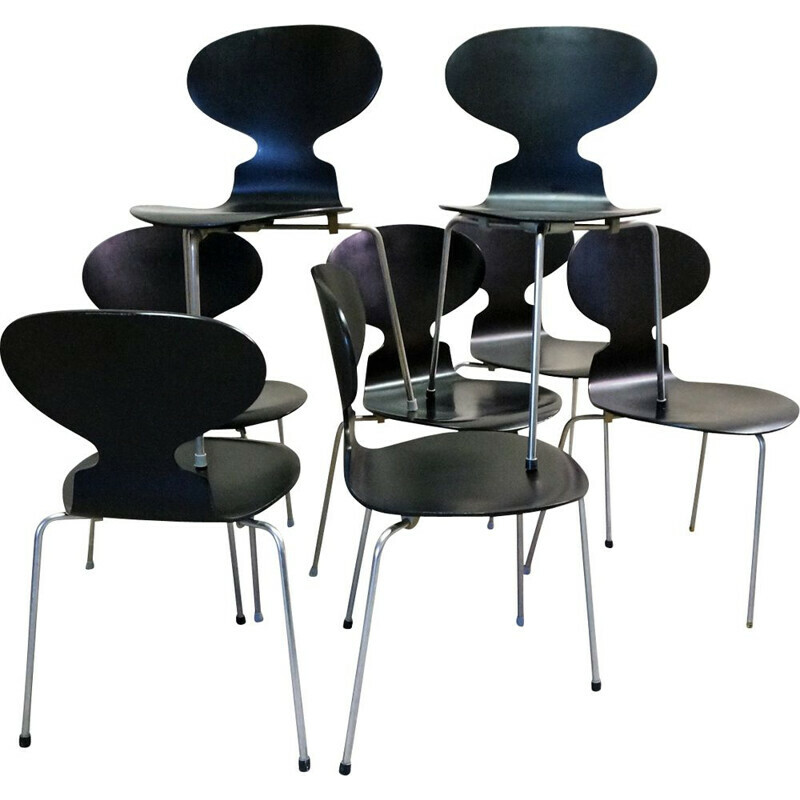 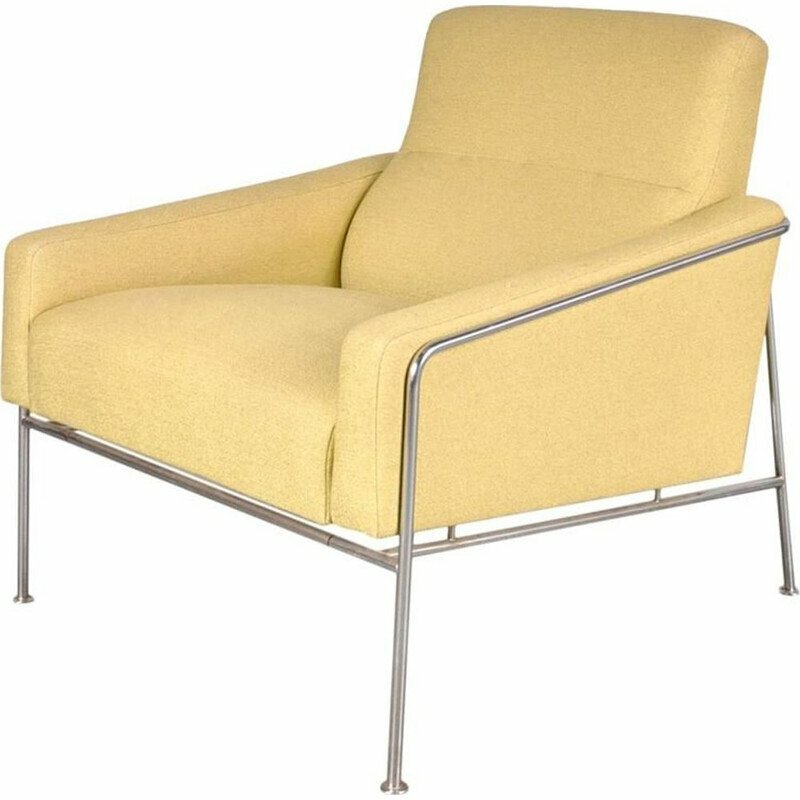 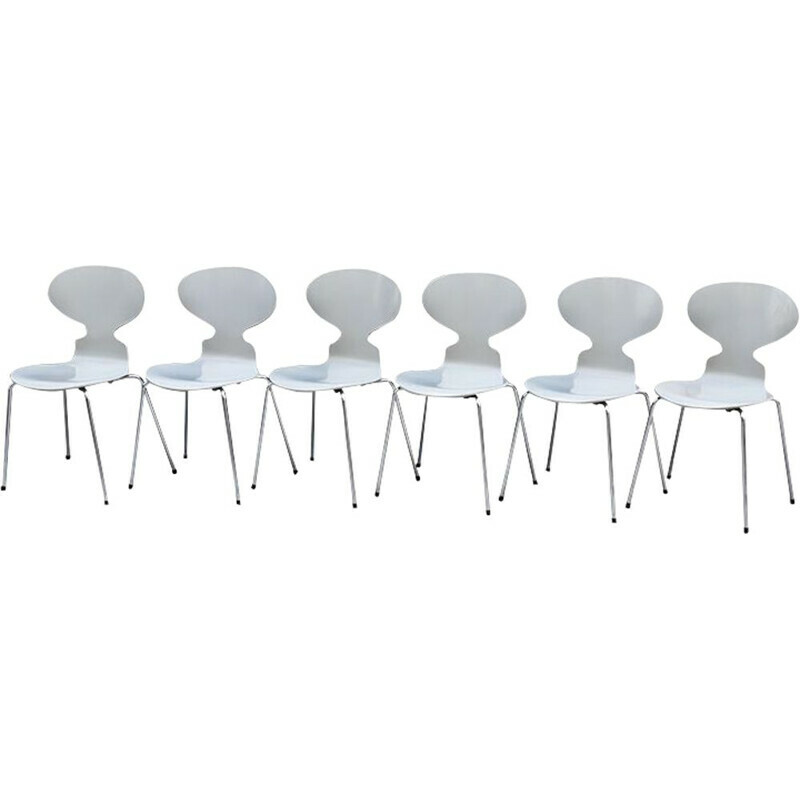 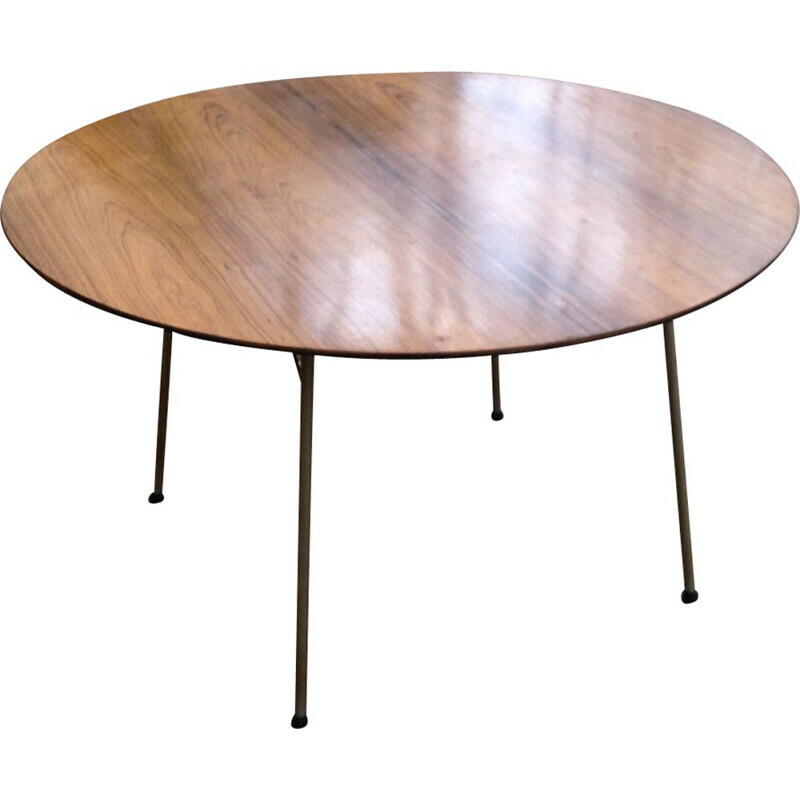 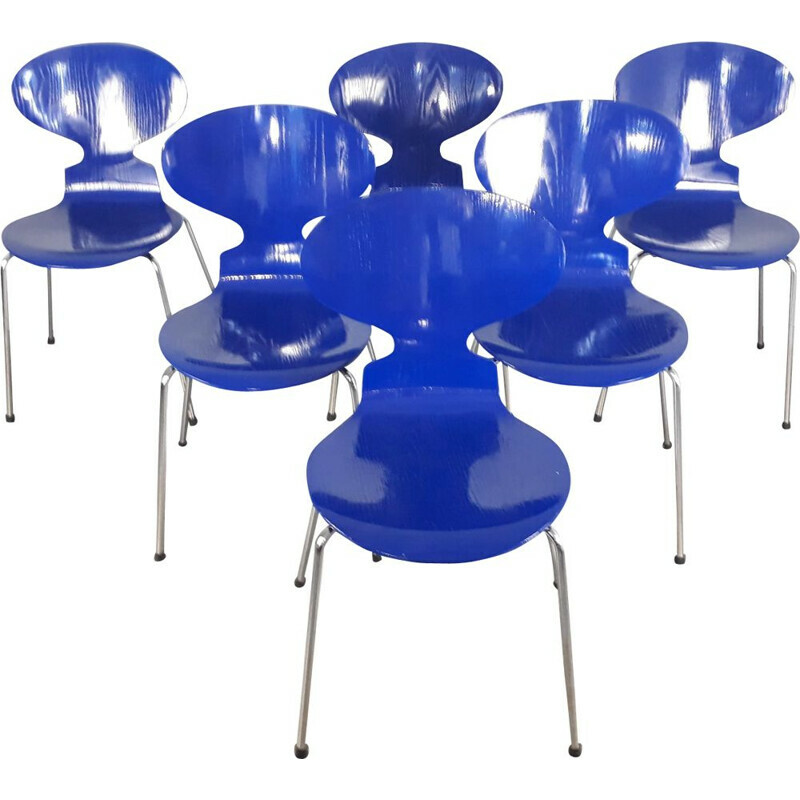 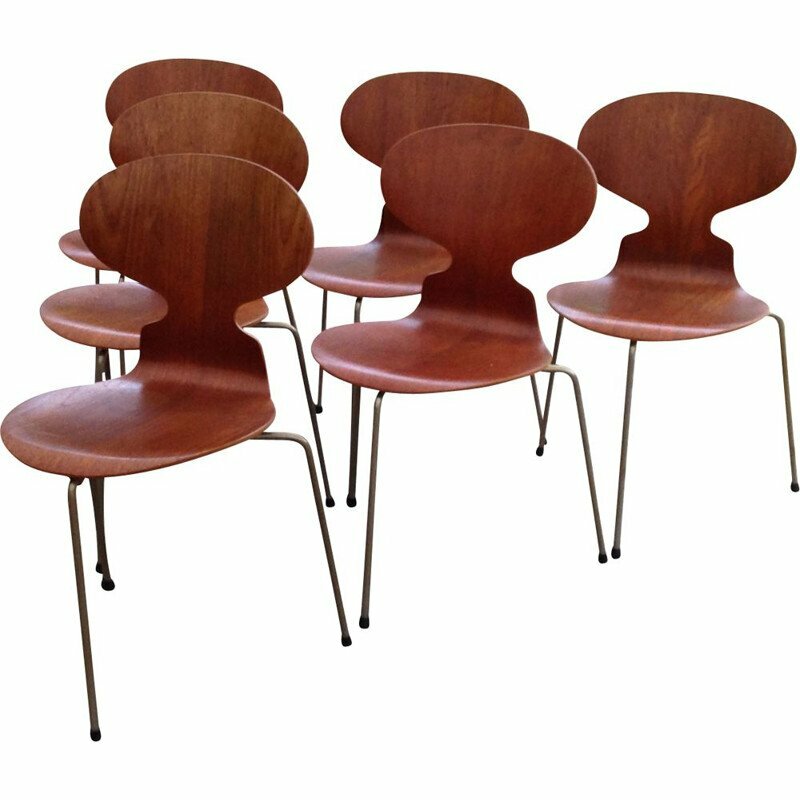 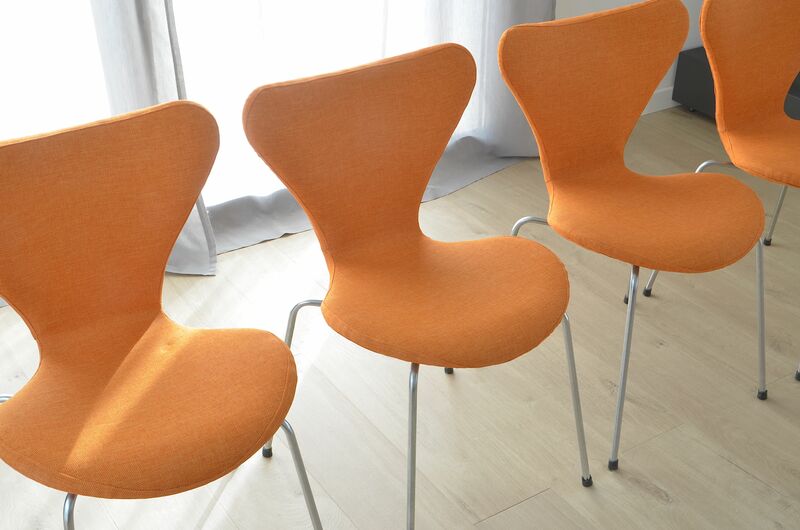 Arne Emil Jacobsen is a Danish architect and designer. 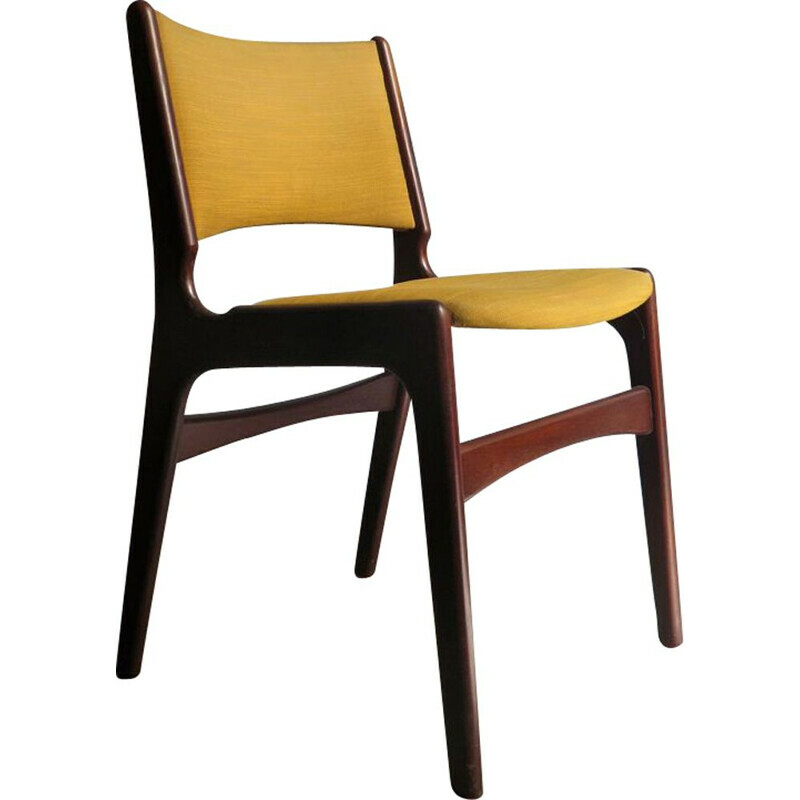 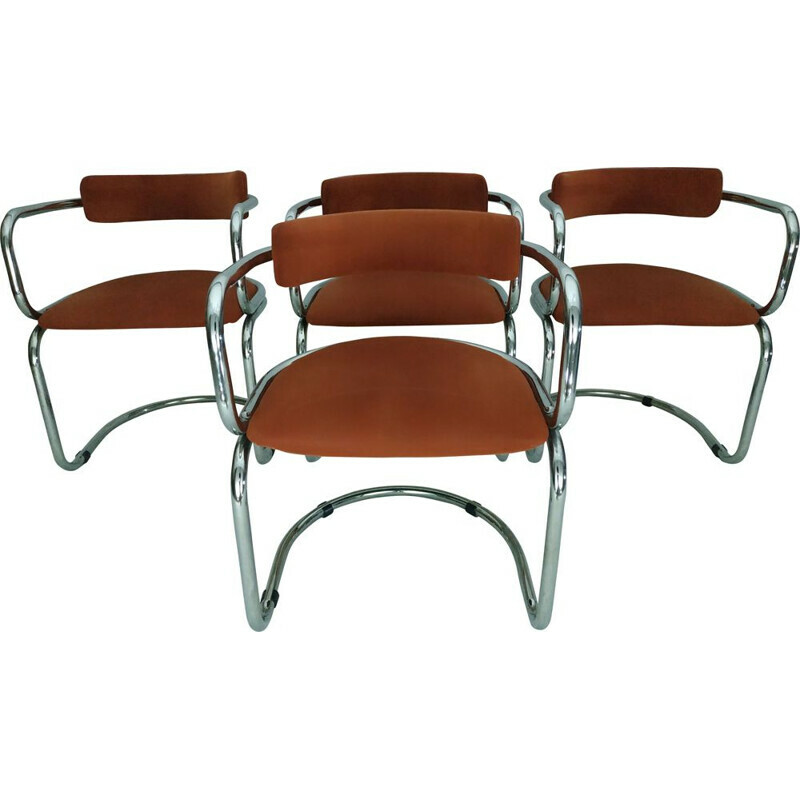 He is among the most famous 20th century's designers, and embodies the « functionnalist » movement.